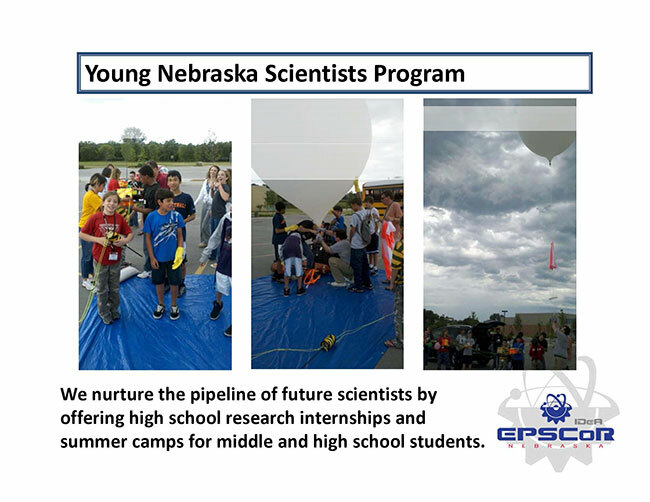 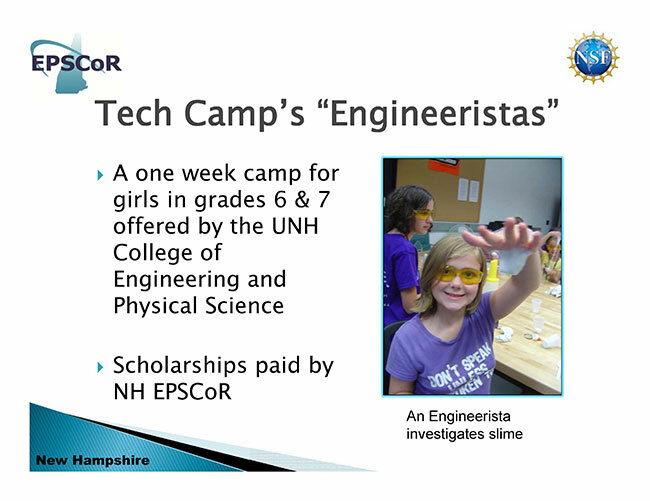 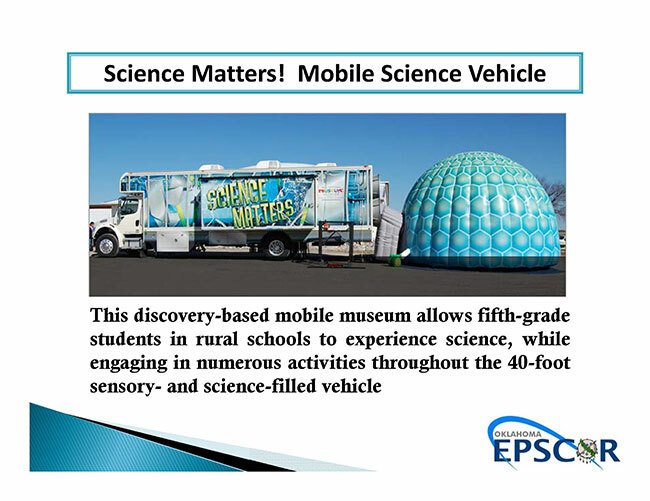 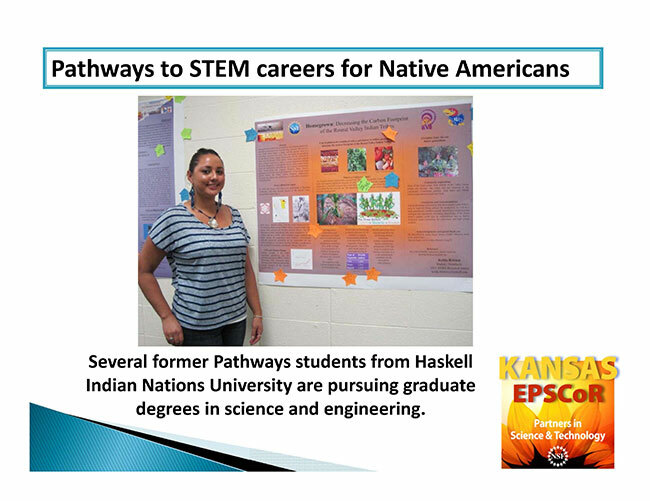 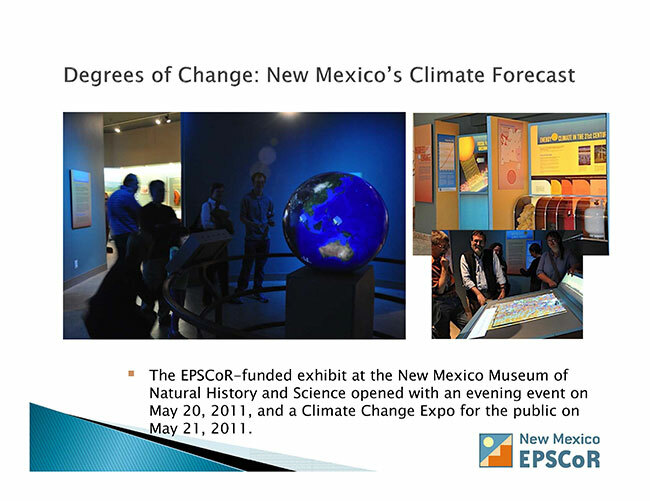 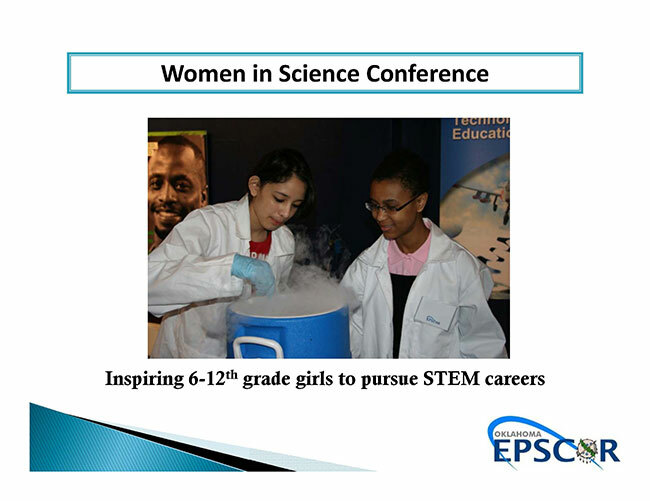 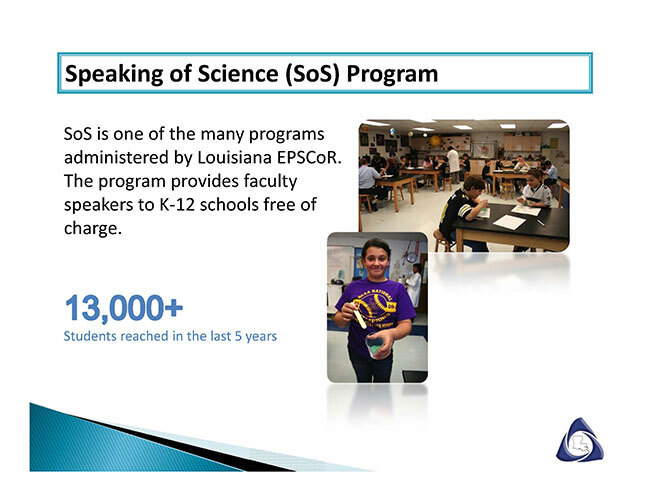 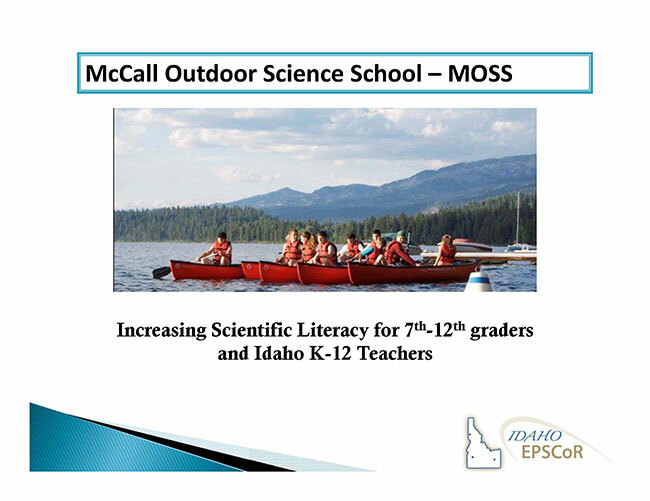 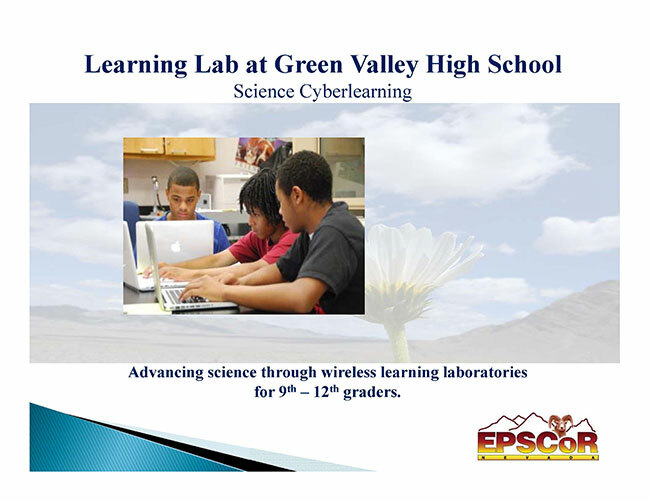 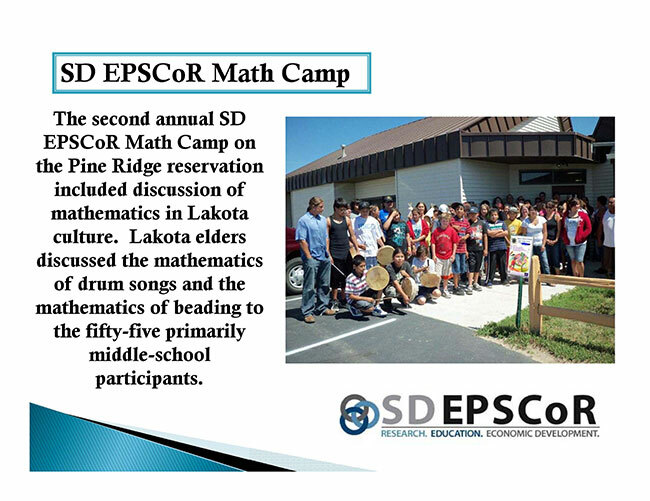 EPSCoR State Programs are home to some of our most innovative science, technology, engineering and mathematics (STEM) education, outreach, and diversity initiatives. 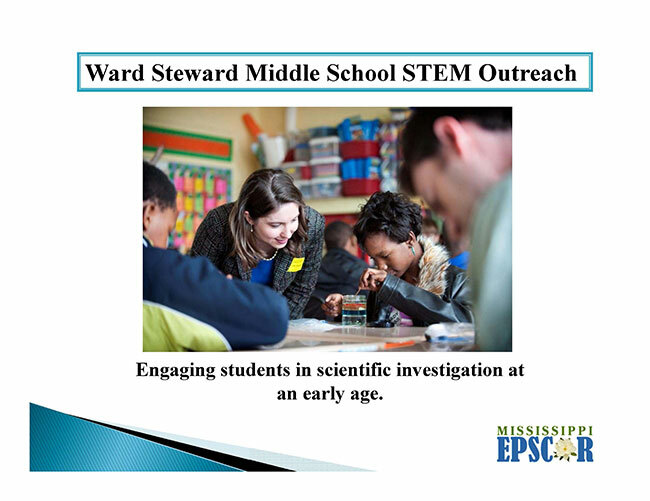 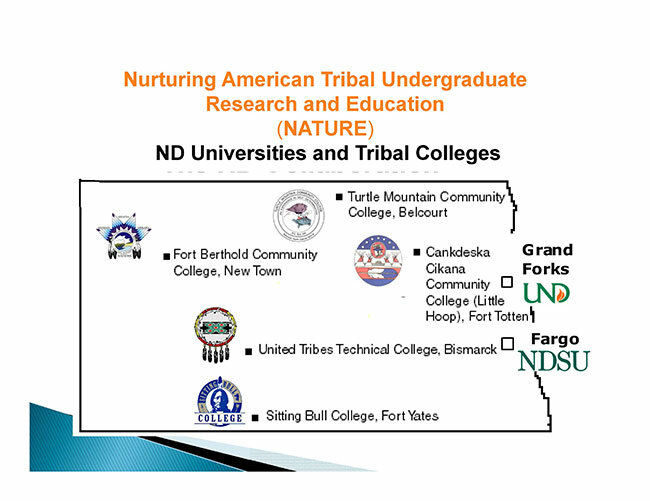 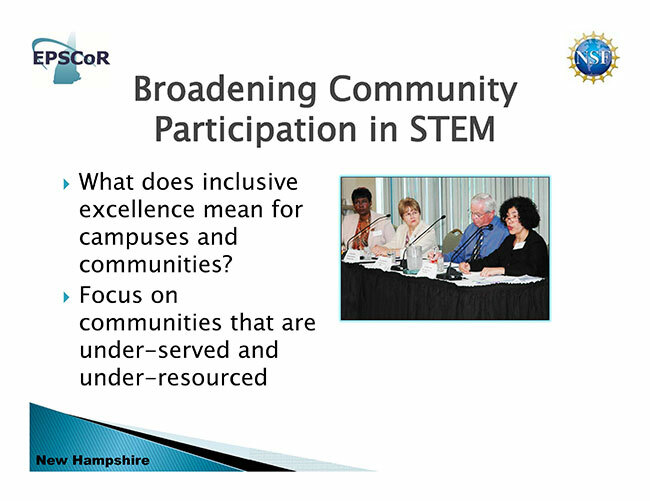 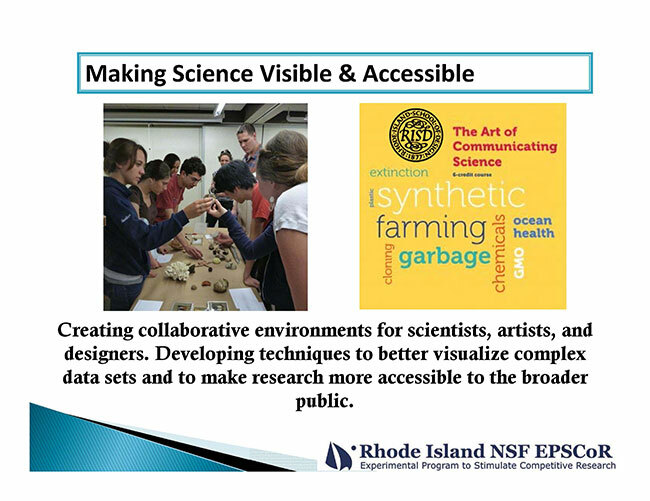 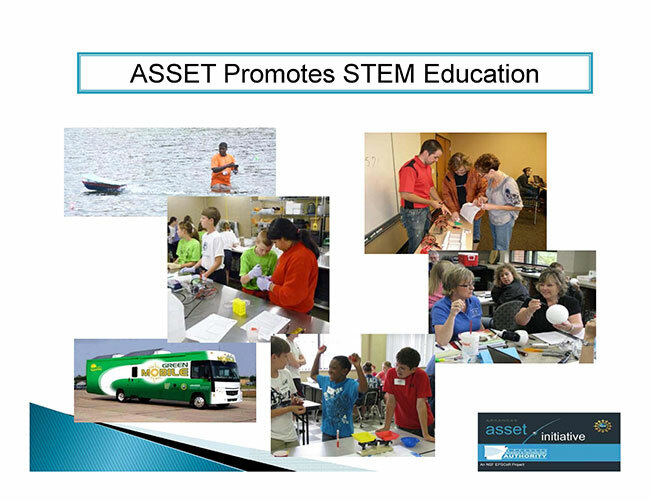 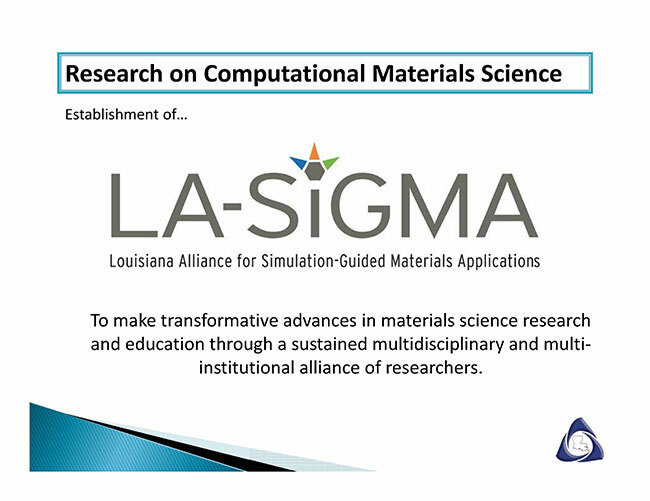 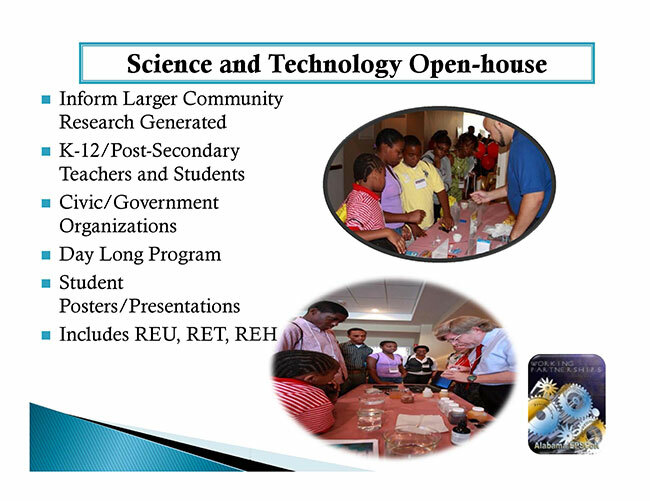 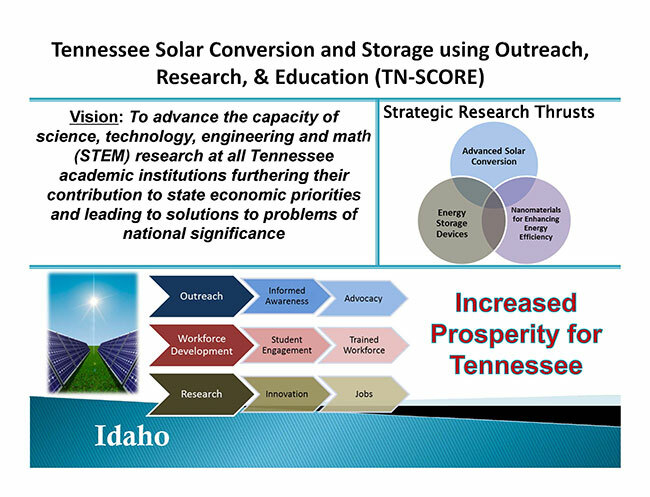 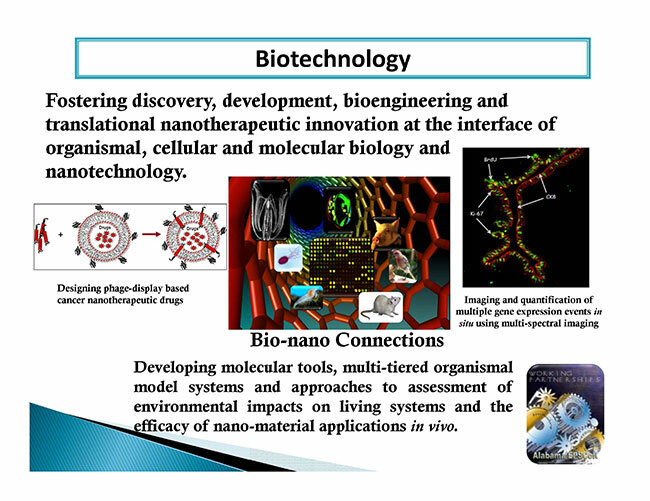 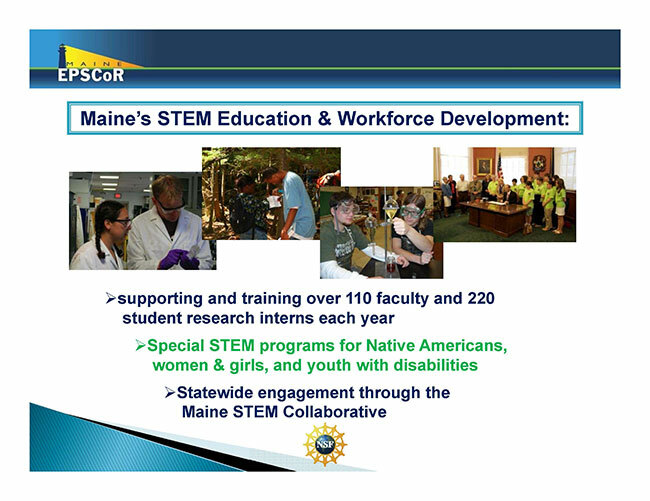 These initiatives educate and train a diverse population in emerging STEM areas by state priorities enhancing teaching and learning at all educational levels, disseminating science results through multiple media, engaging stakeholders and policymakers, and improving STEM pedagogy. 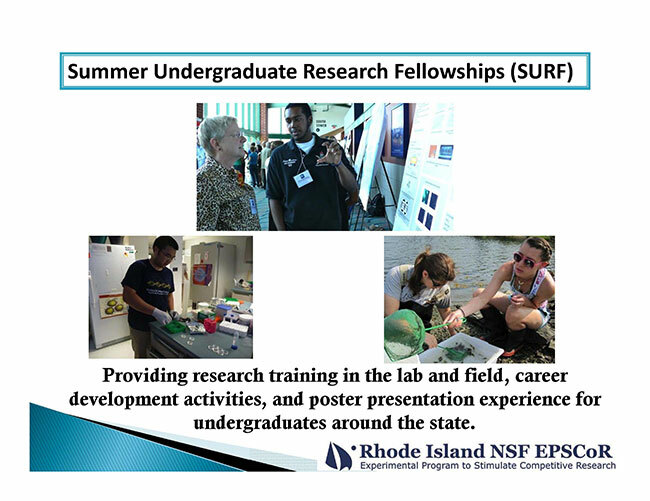 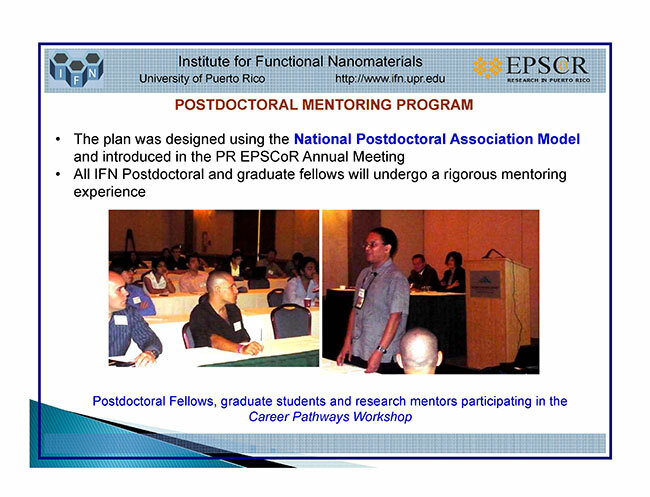 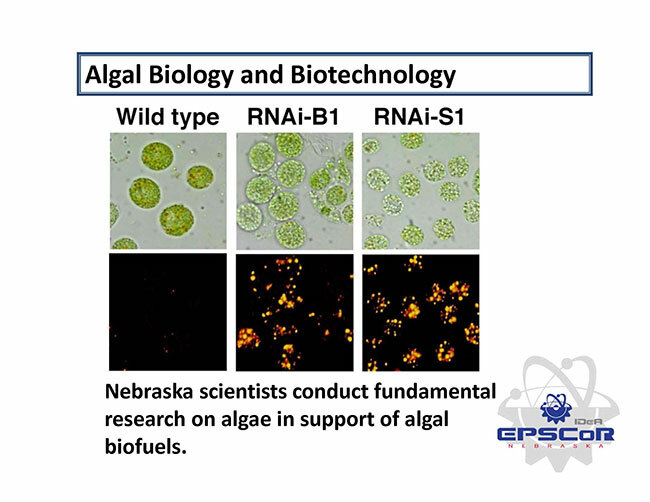 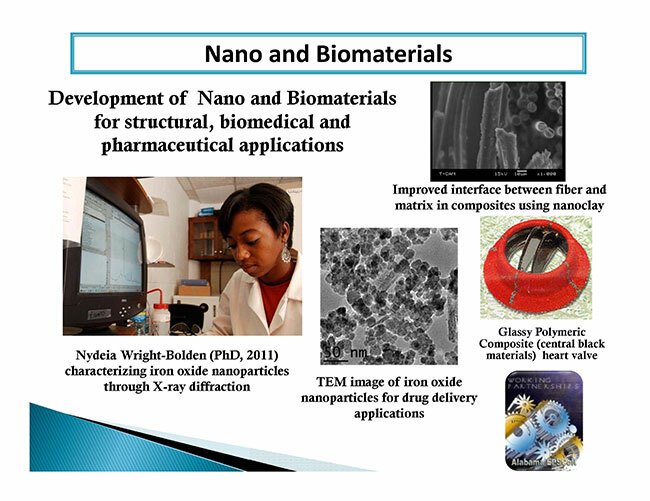 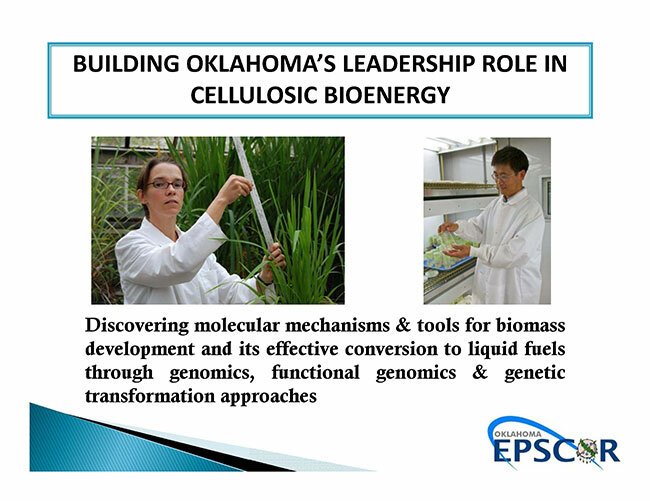 Activities focus on aggressively recruiting graduate students, undergraduate students, teachers, and others, helping them become excellent scientists and educators, and placing them in leadership positions. 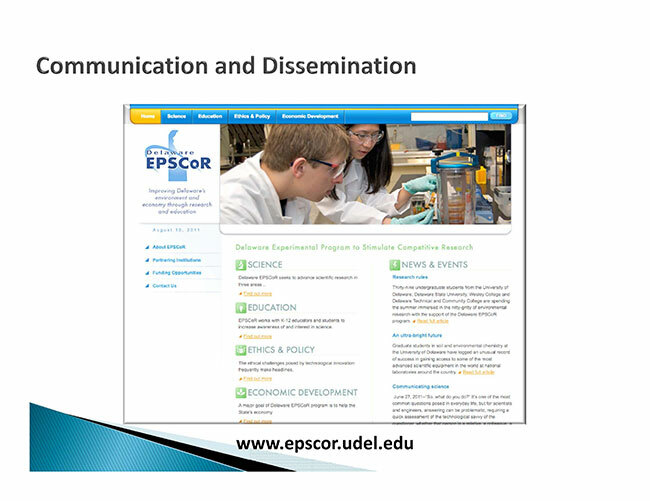 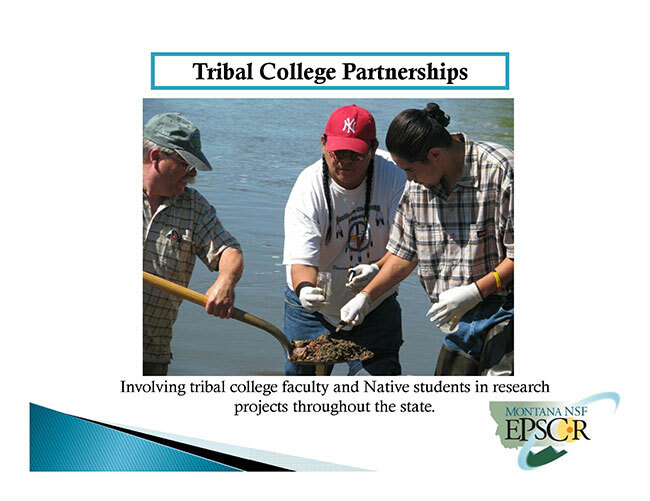 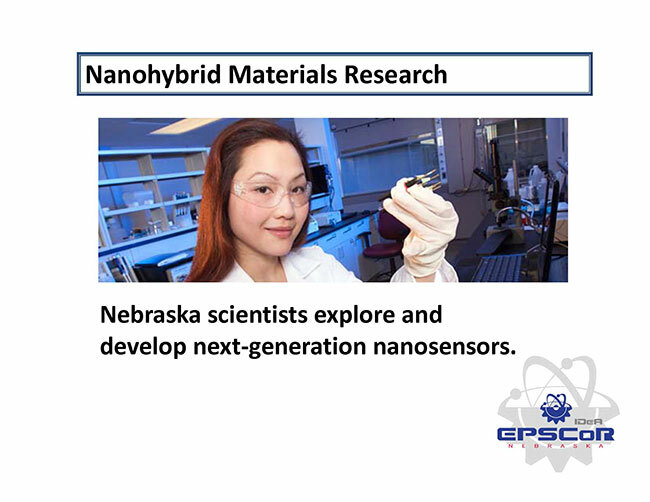 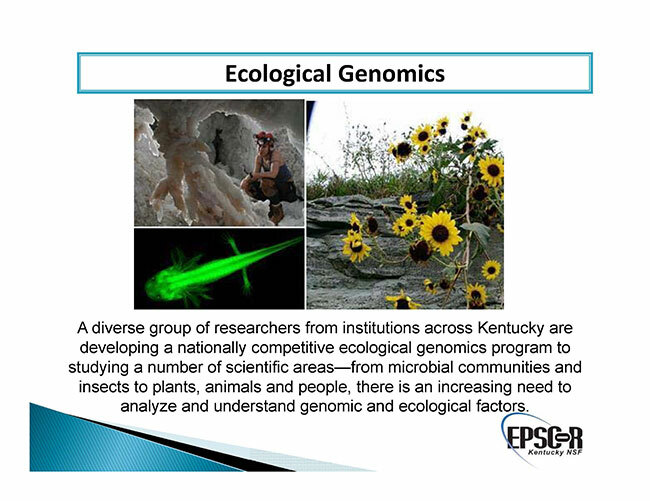 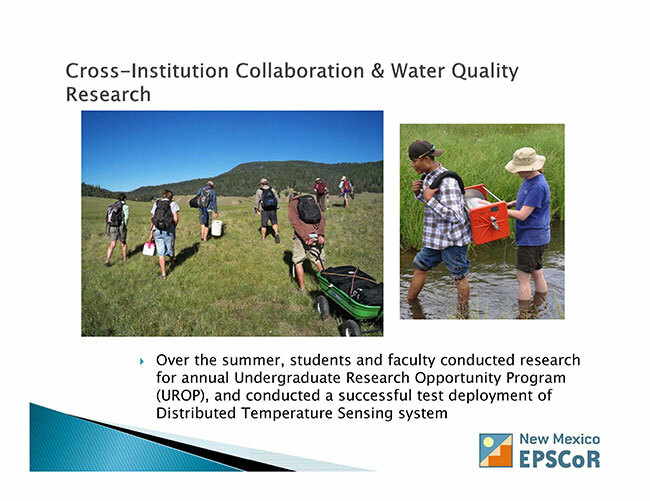 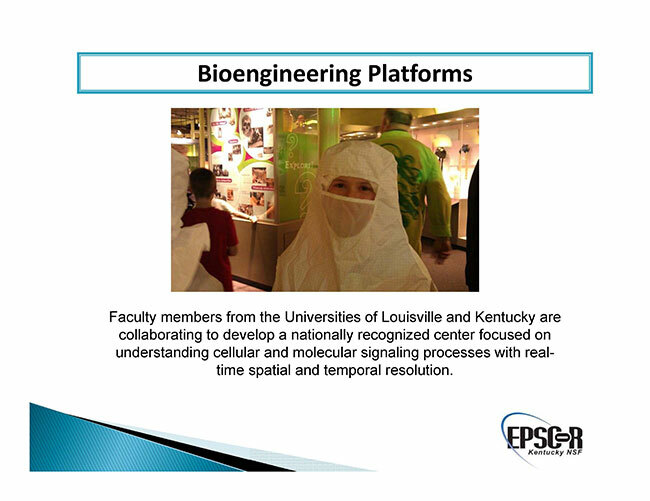 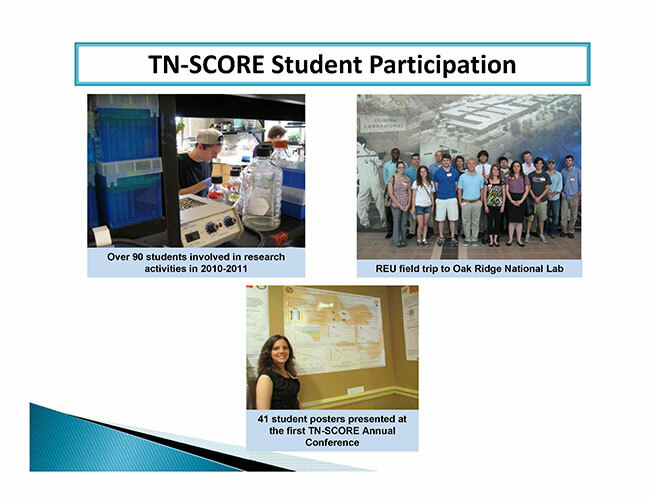 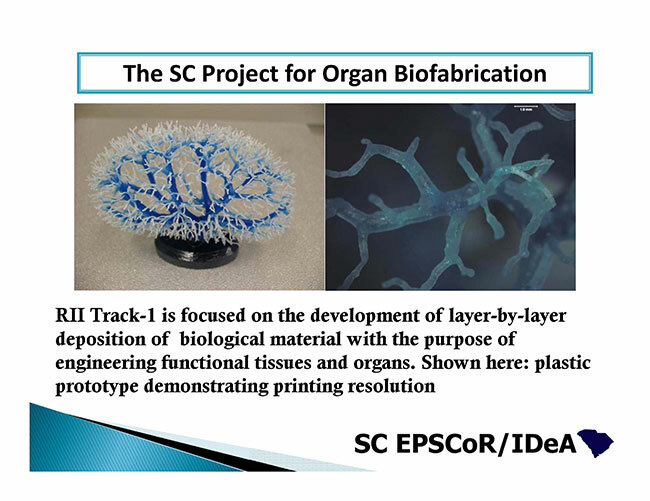 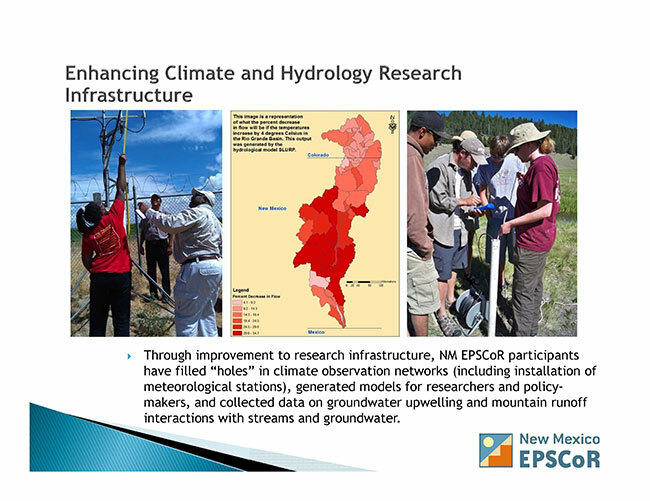 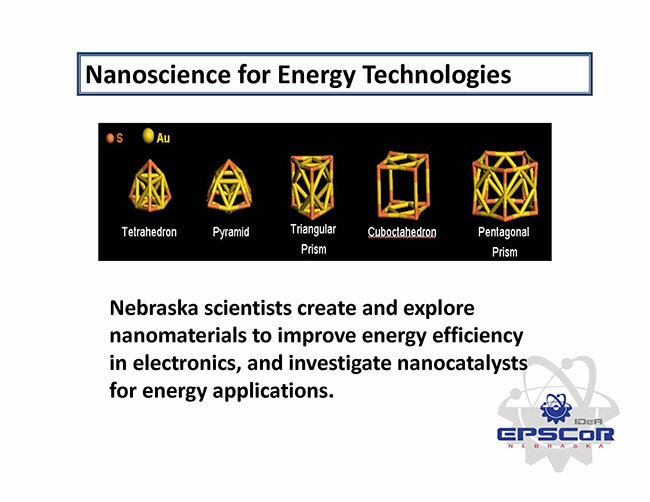 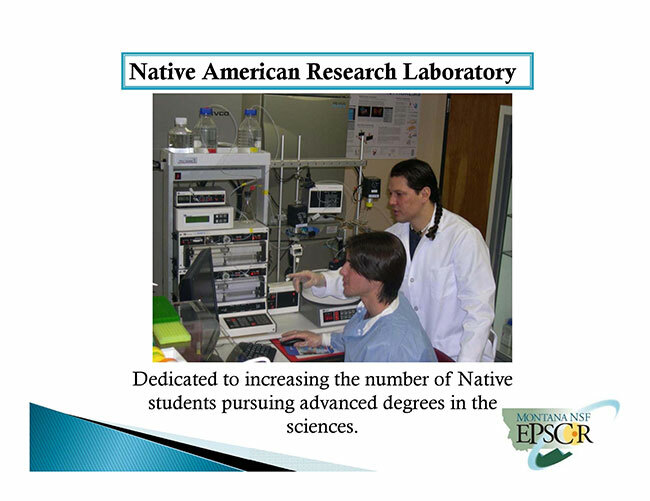 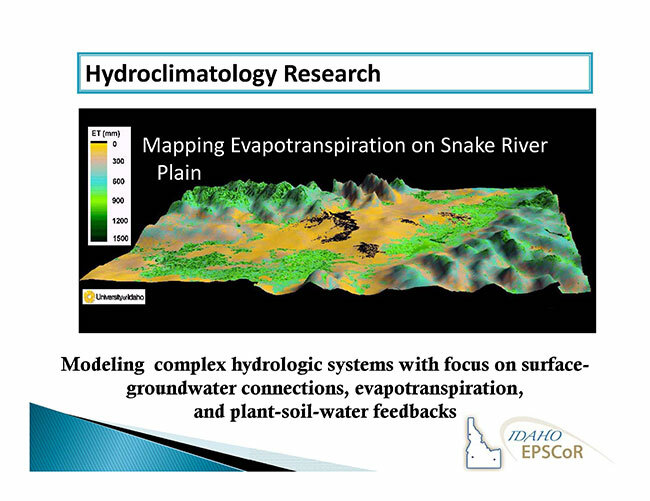 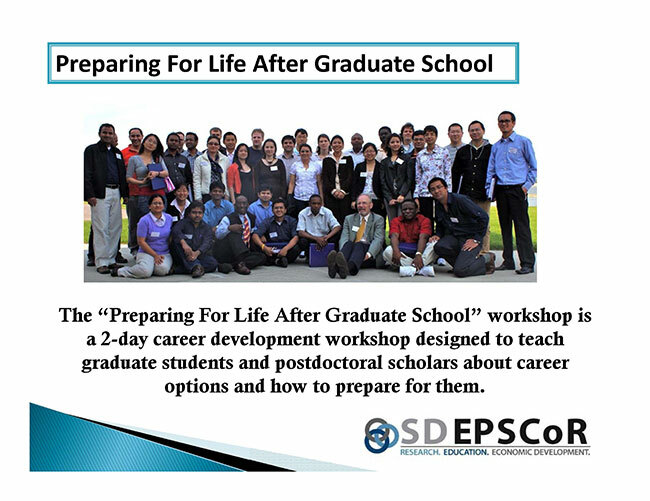 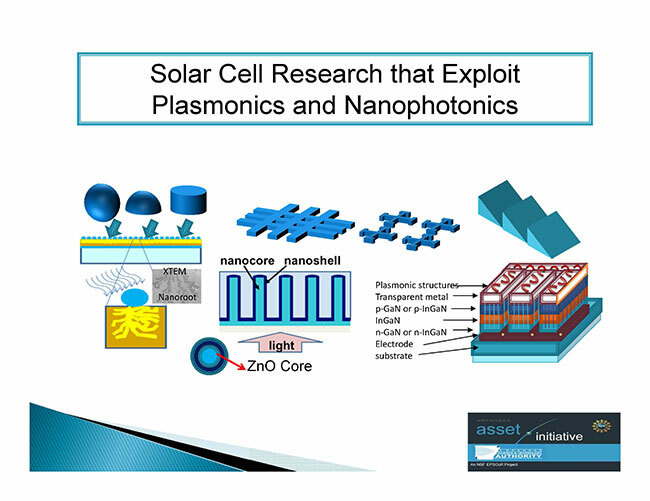 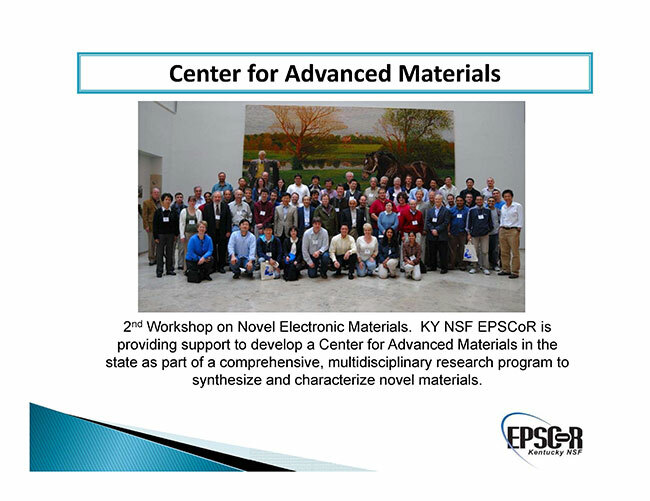 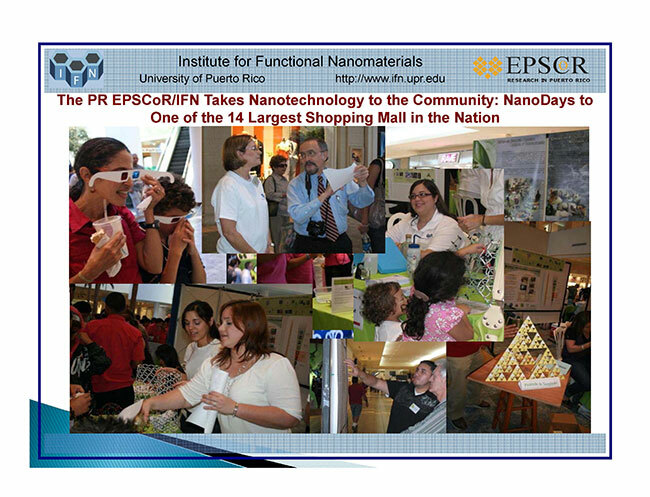 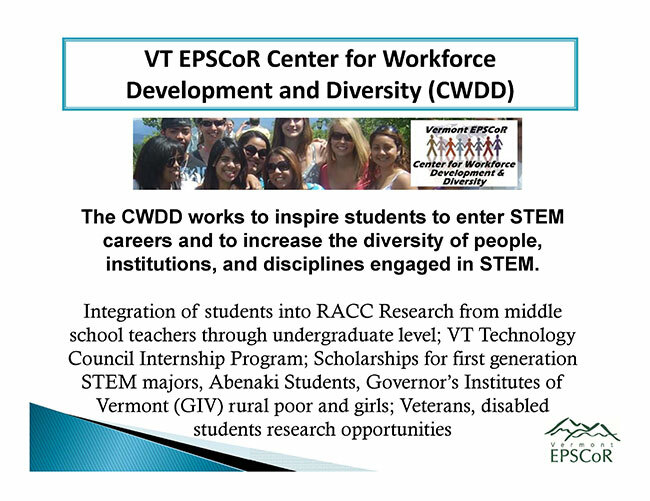 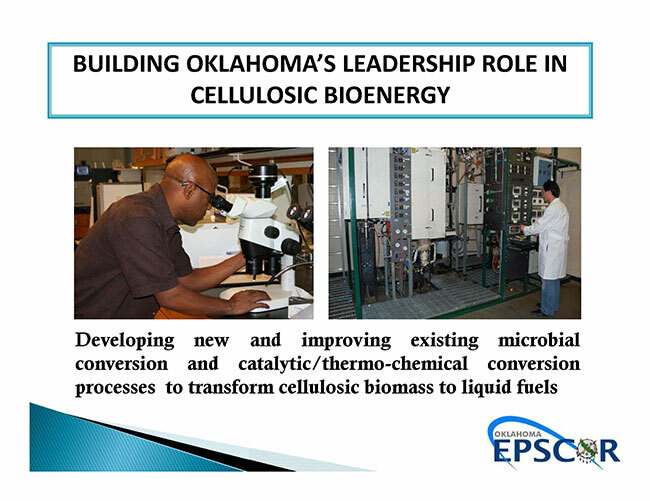 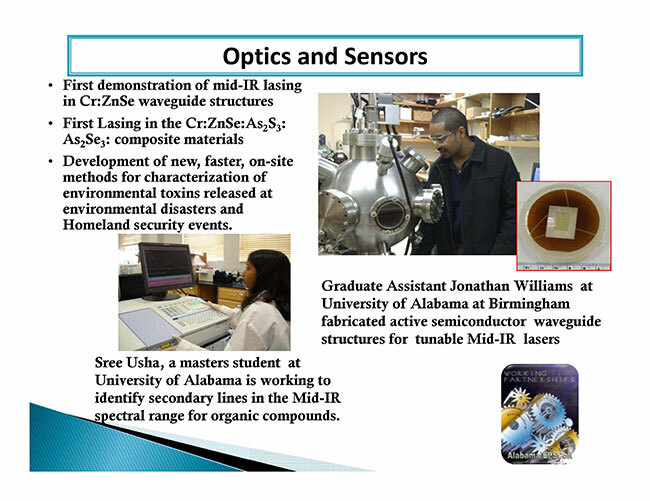 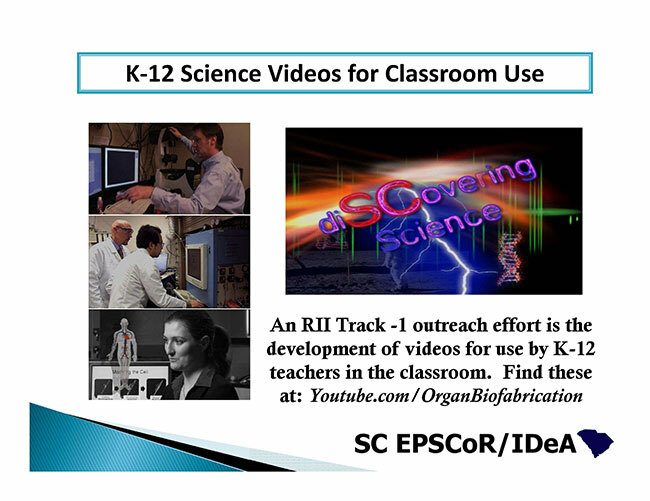 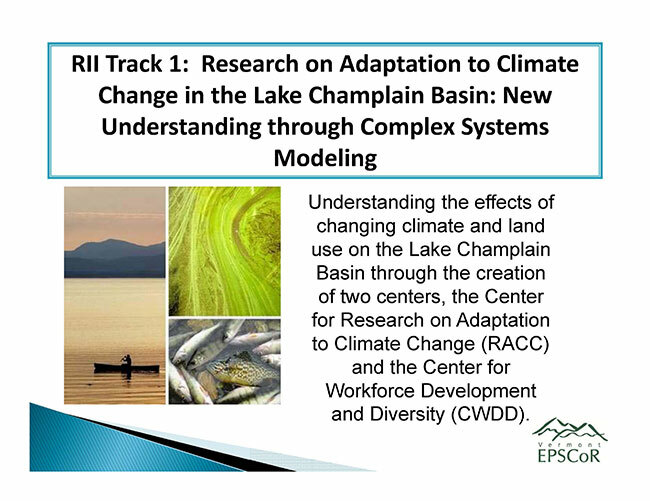 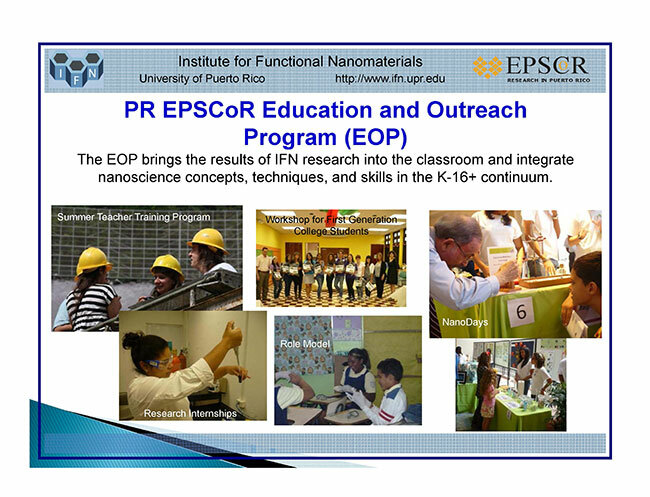 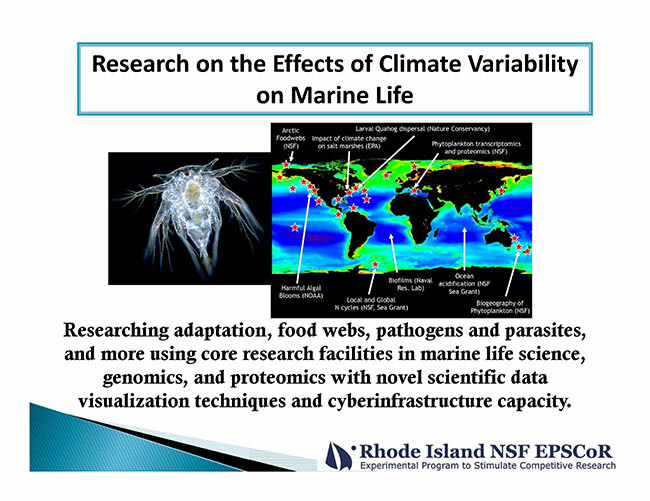 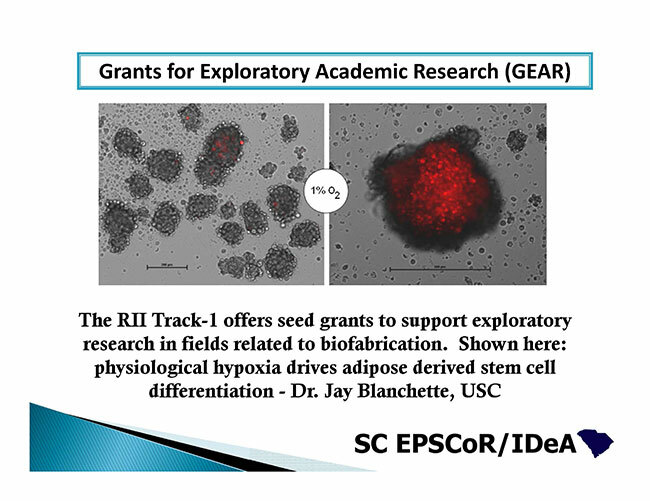 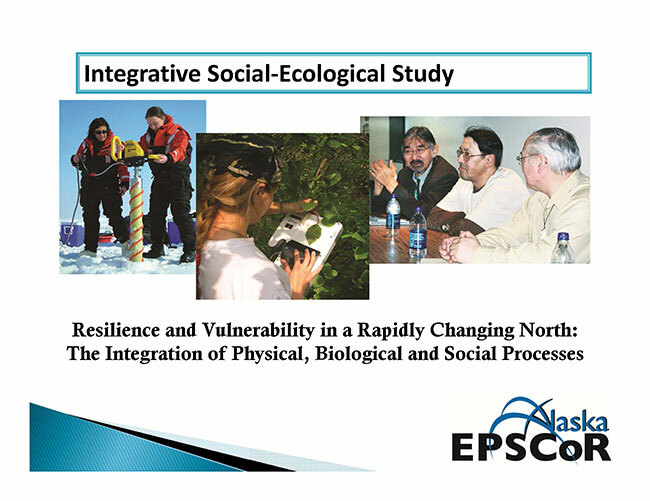 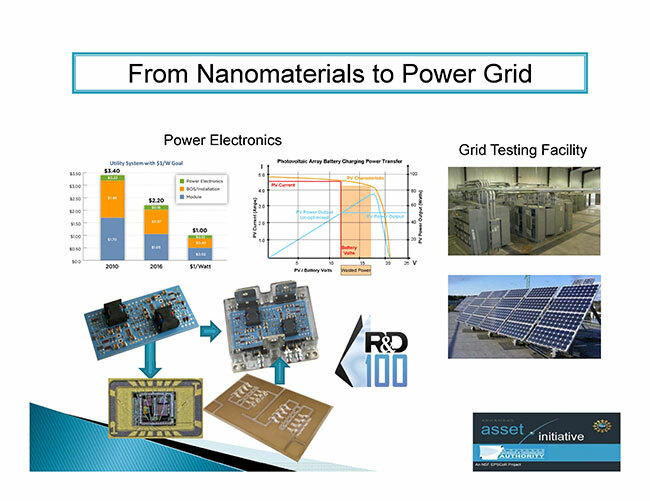 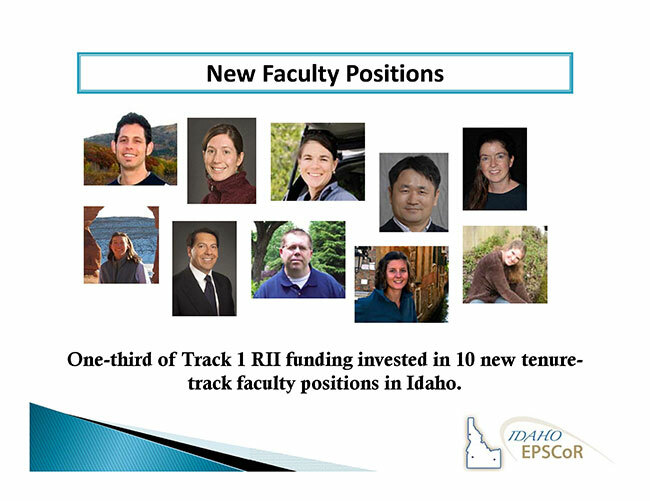 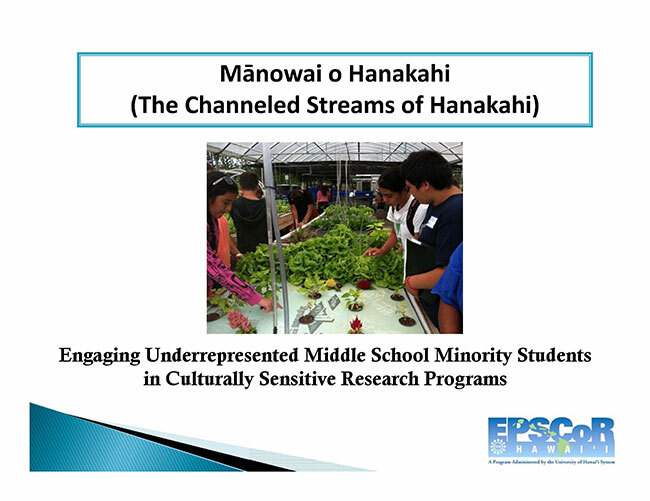 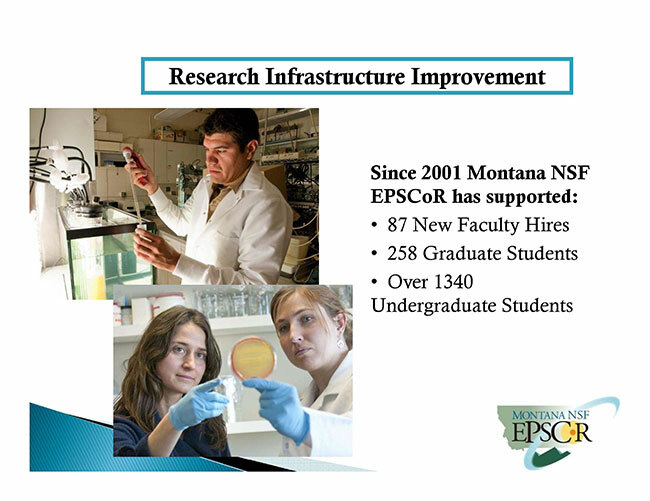 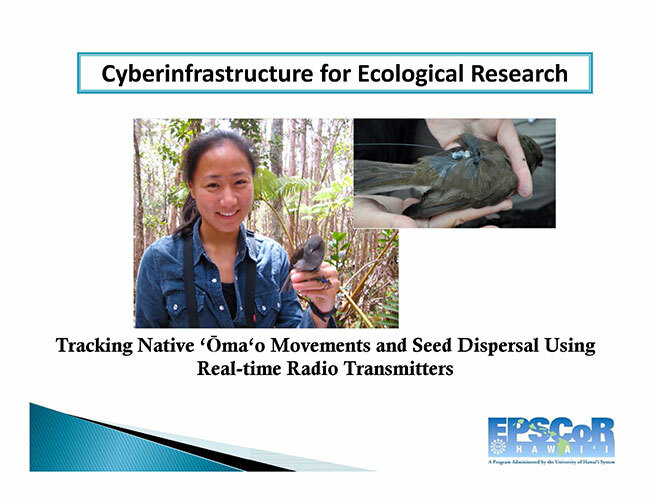 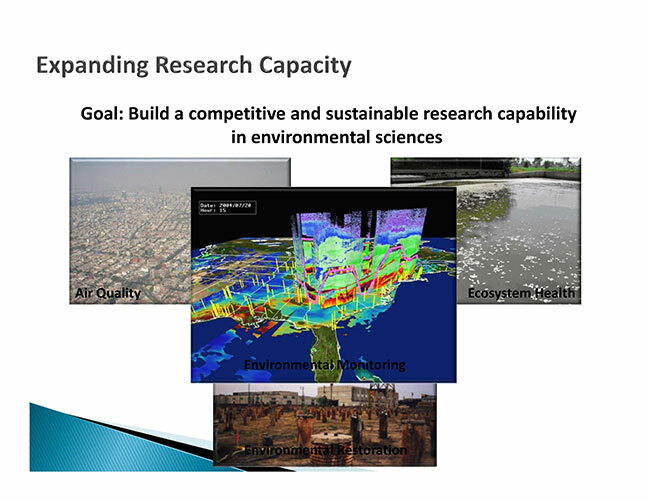 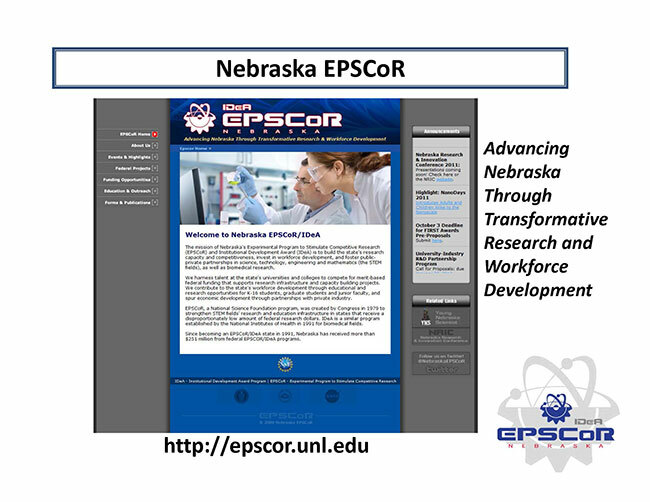 EPSCoR Education, Outreach, and Diversity (EOD) Programs strive to enhance the science and engineering pipeline at all academic levels, study best practices, and disseminate results. 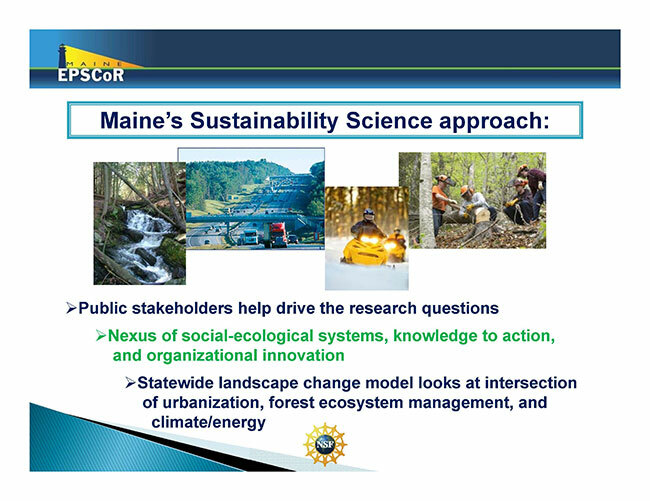 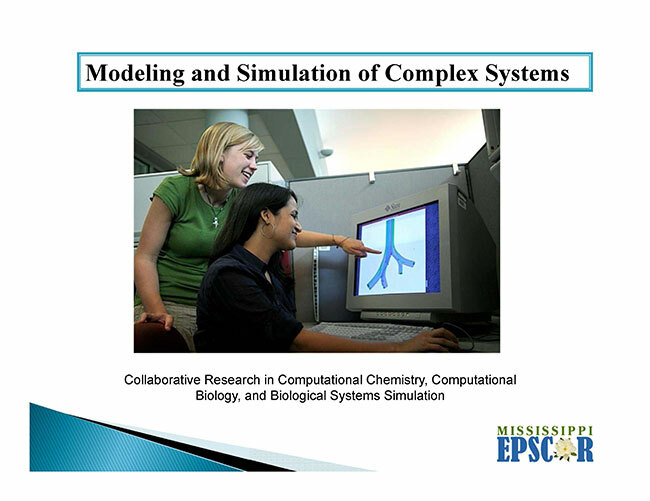 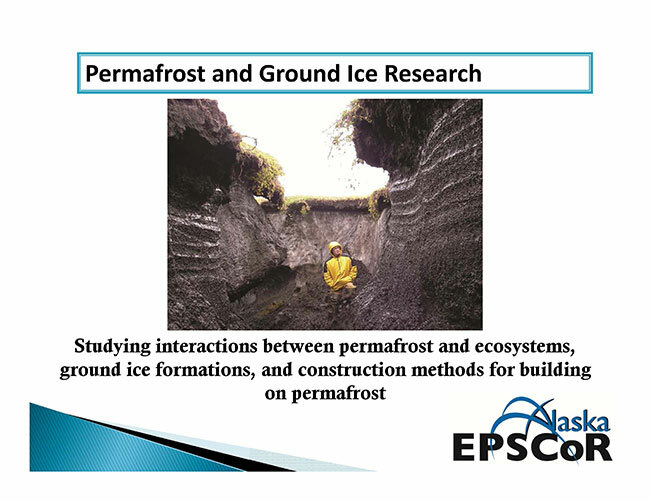 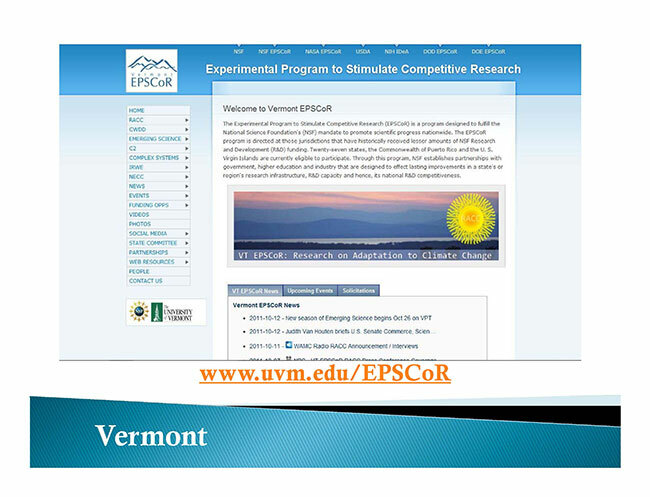 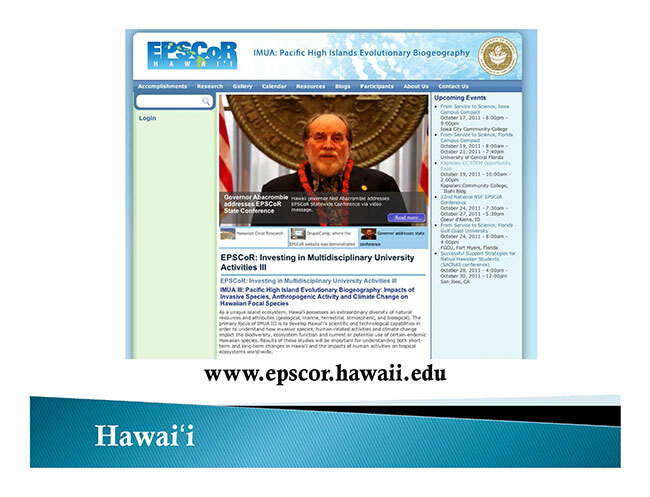 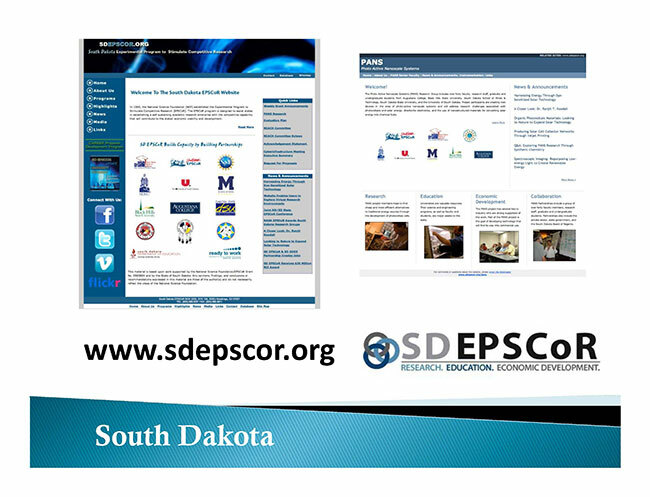 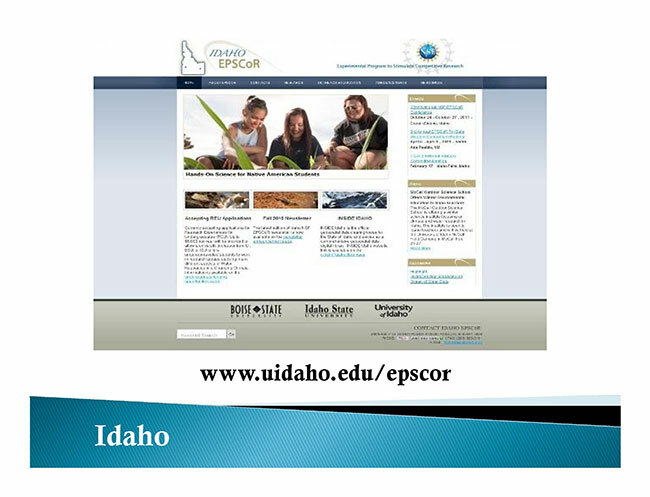 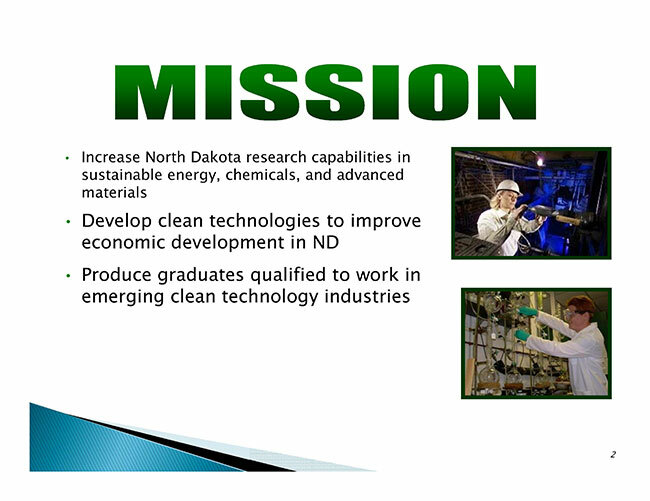 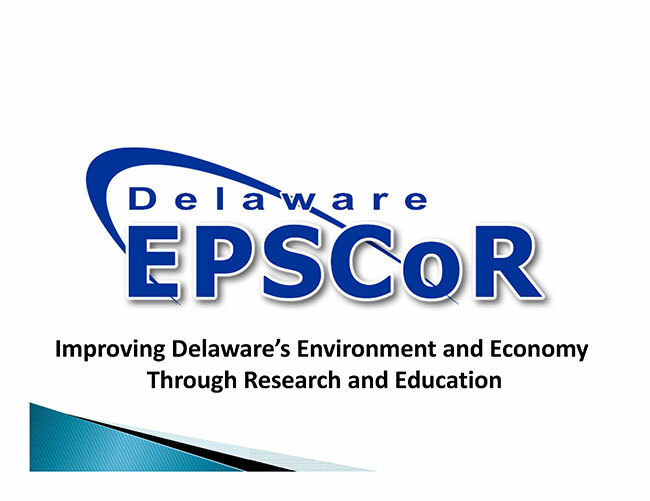 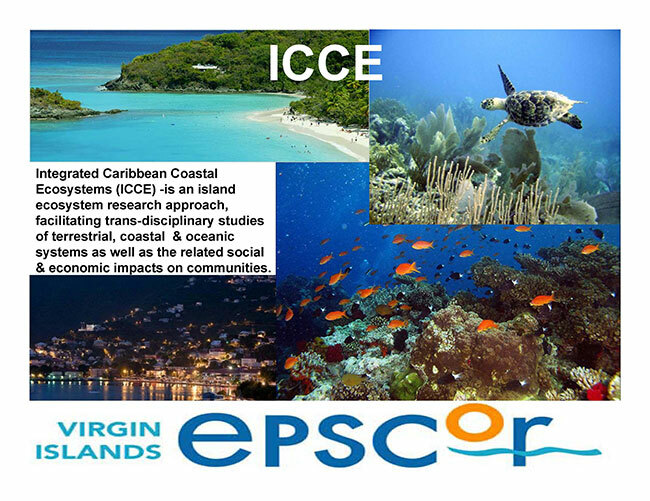 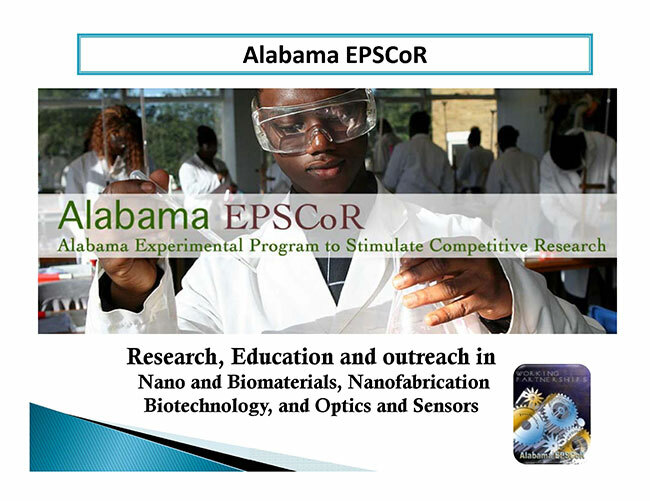 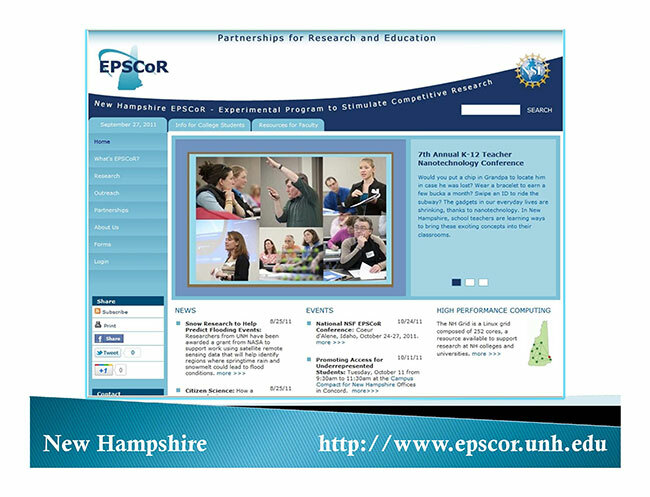 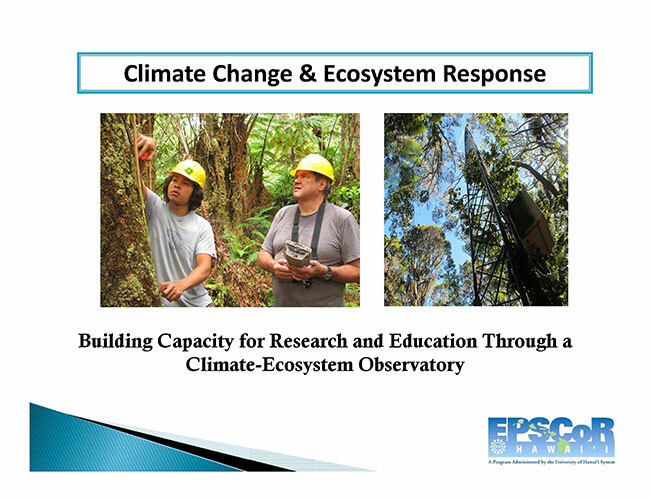 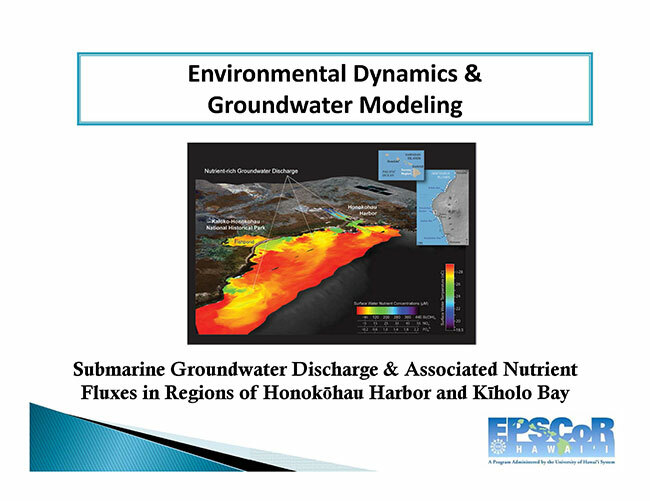 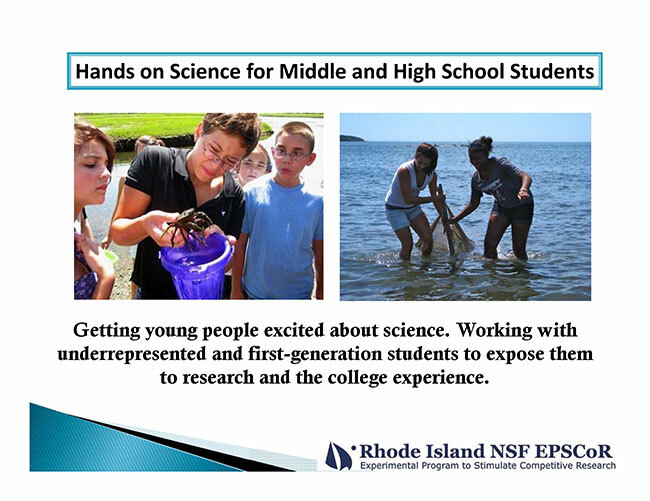 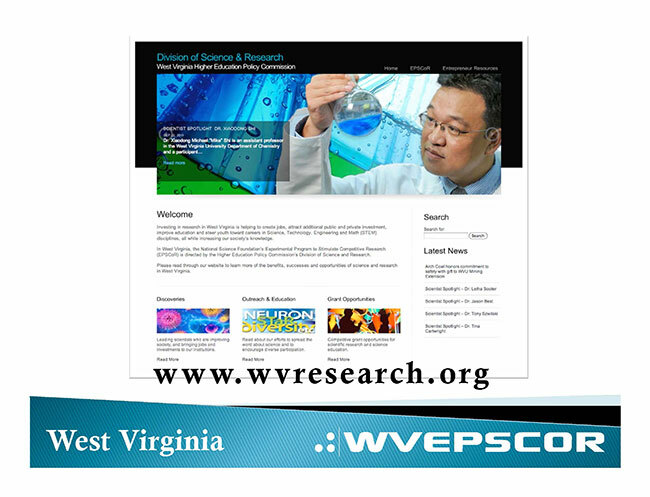 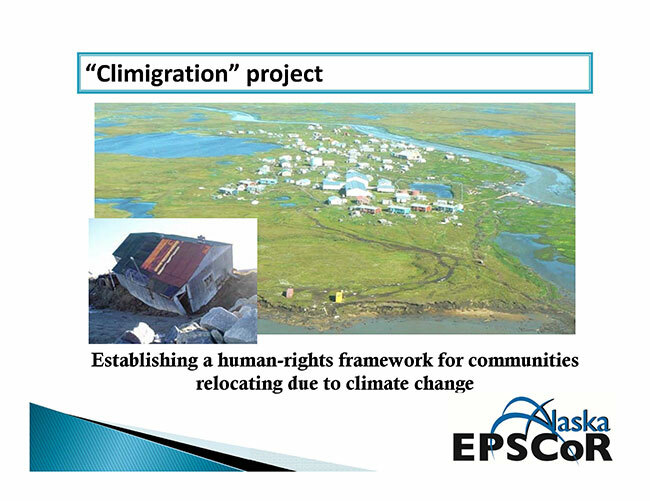 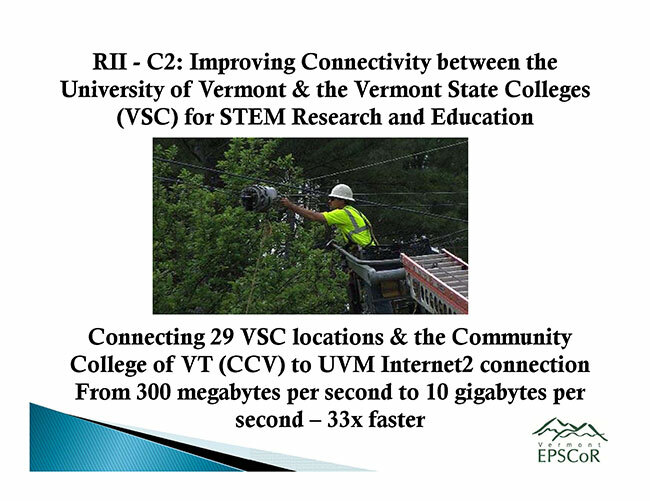 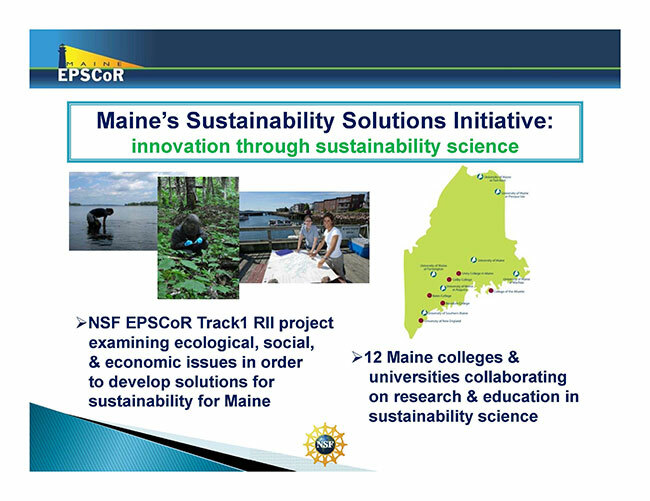 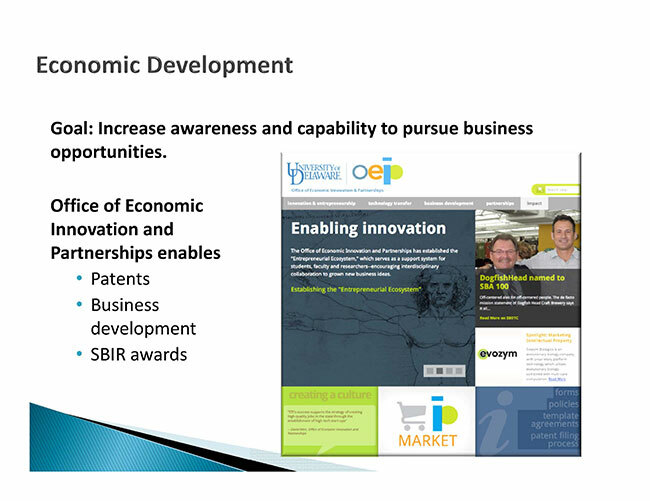 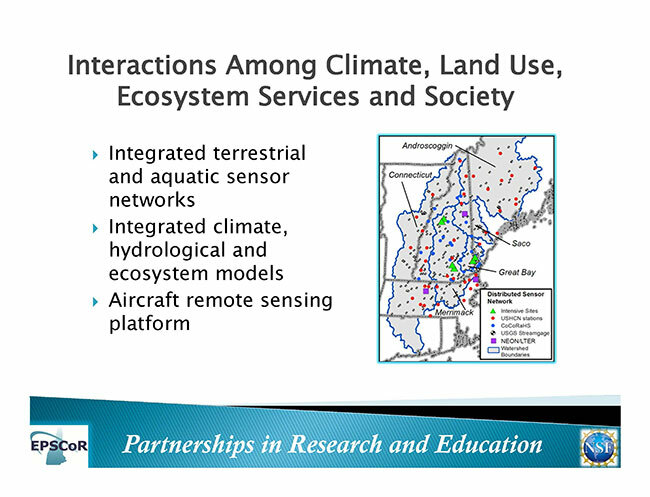 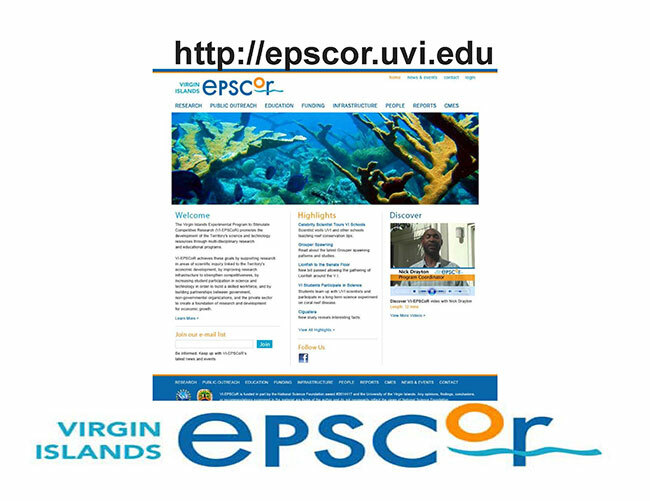 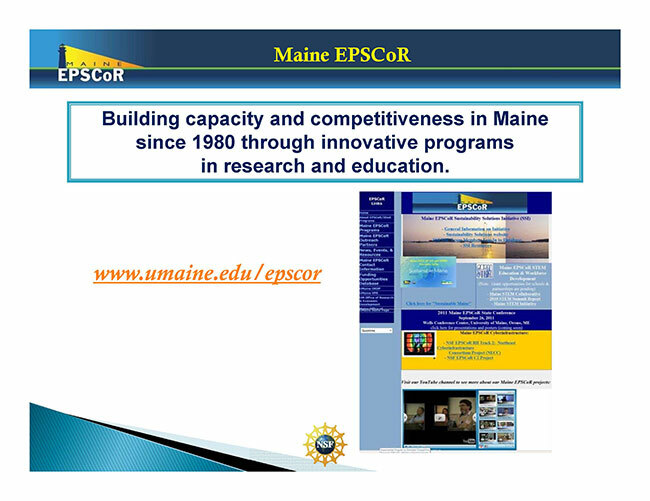 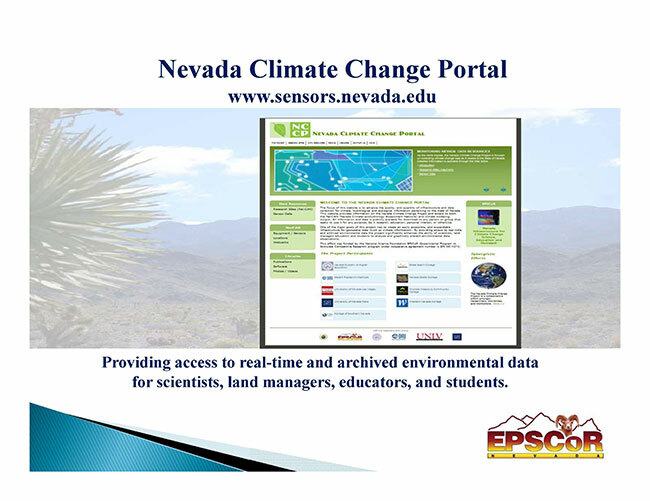 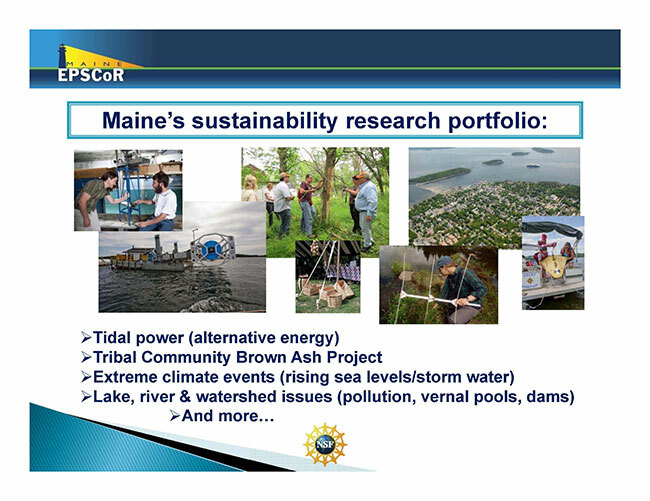 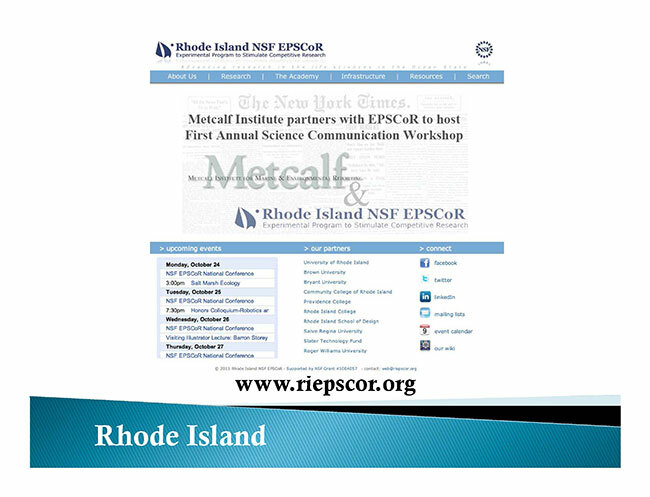 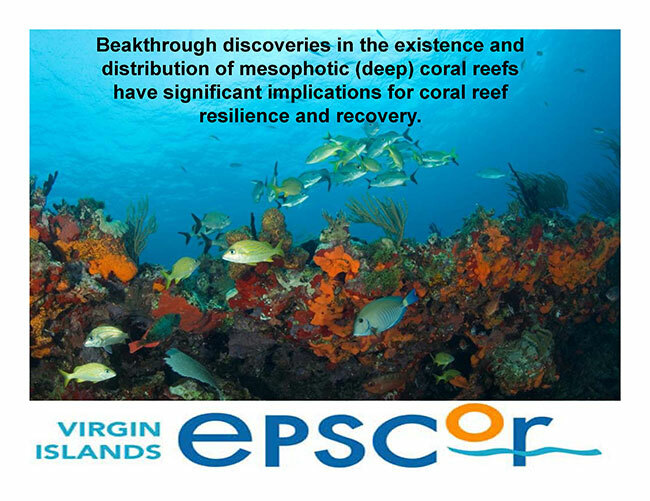 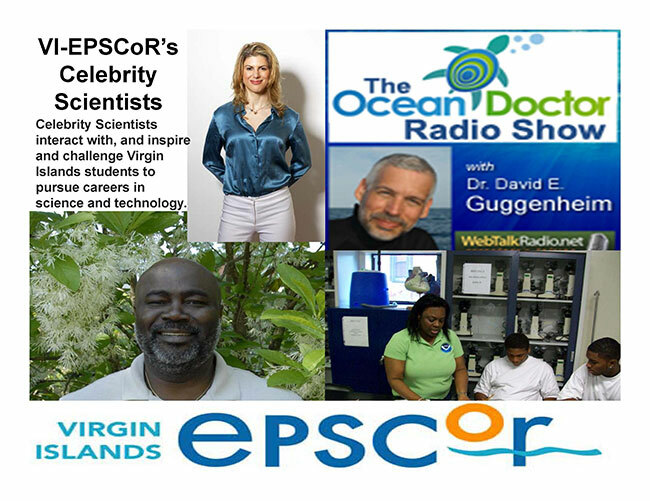 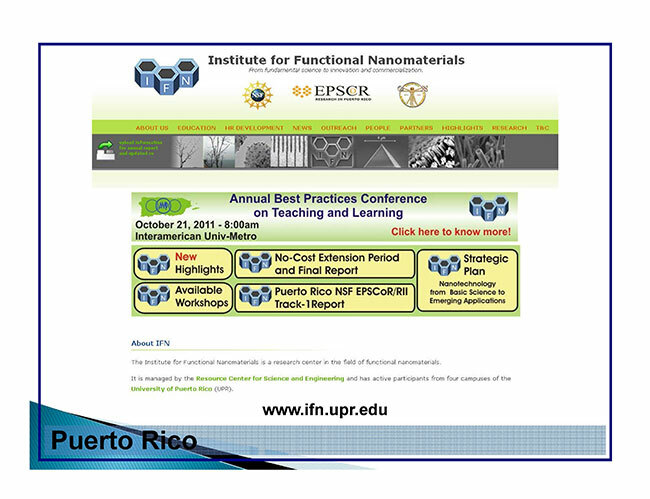 The purpose of this website is to showcase EPSCoR EOD programs, broaden participation in STEM, stimulate and inform multi-jurisdictional collaborations, generate innovative programs for education, and promote sustainability. 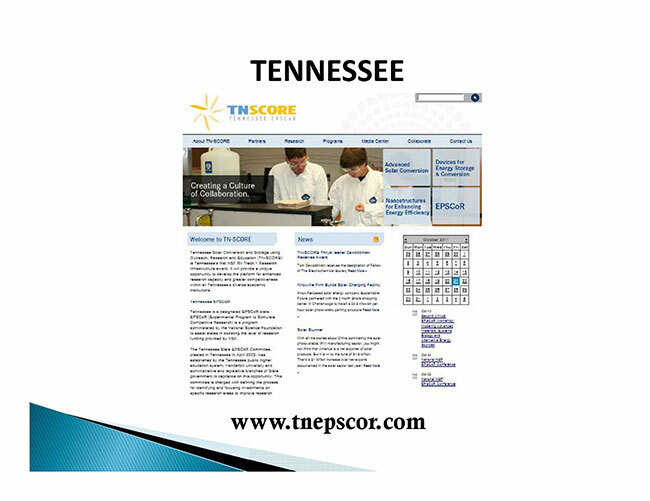 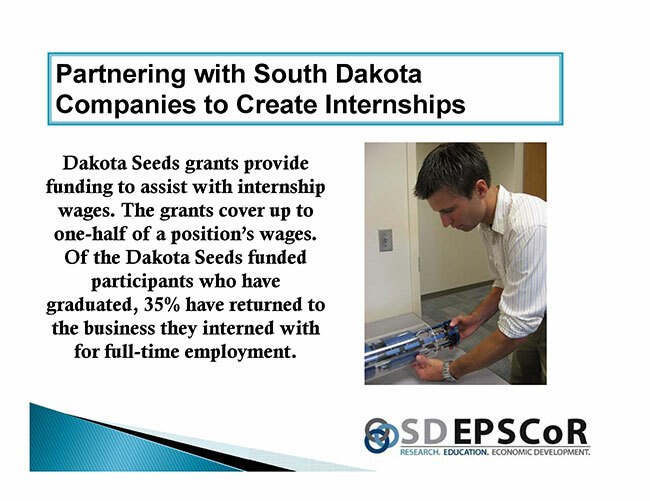 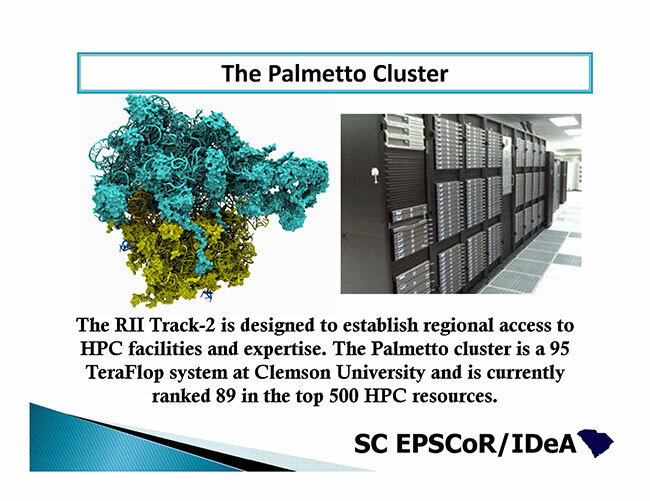 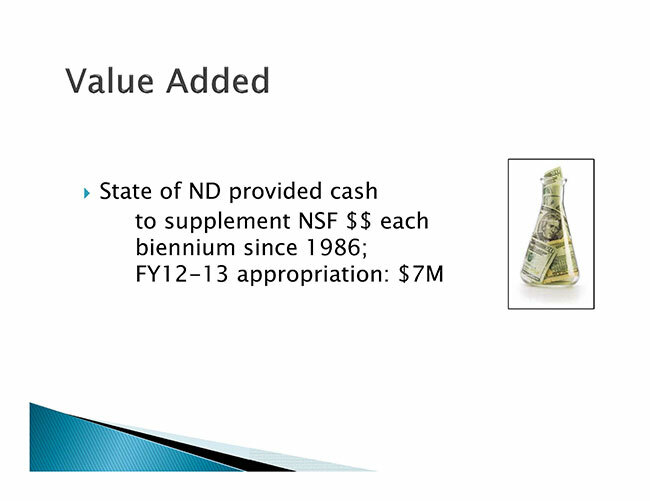 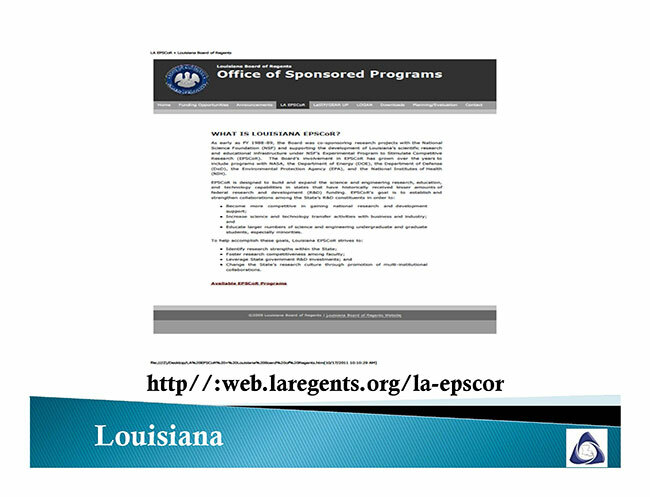 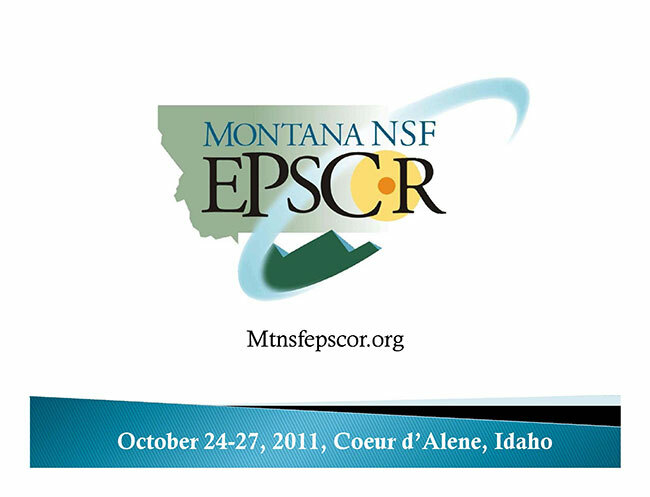 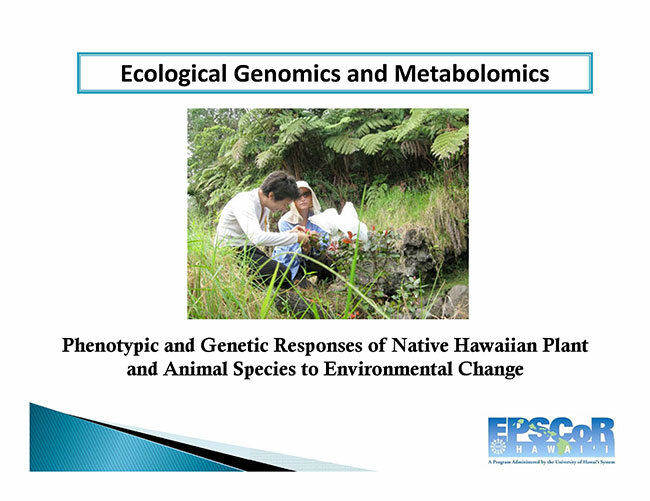 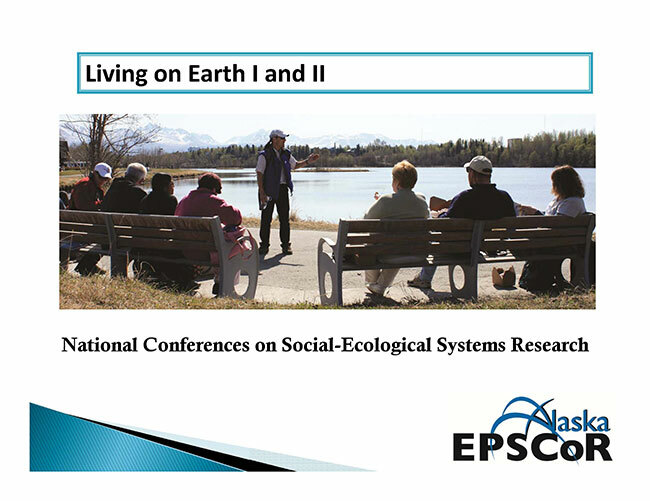 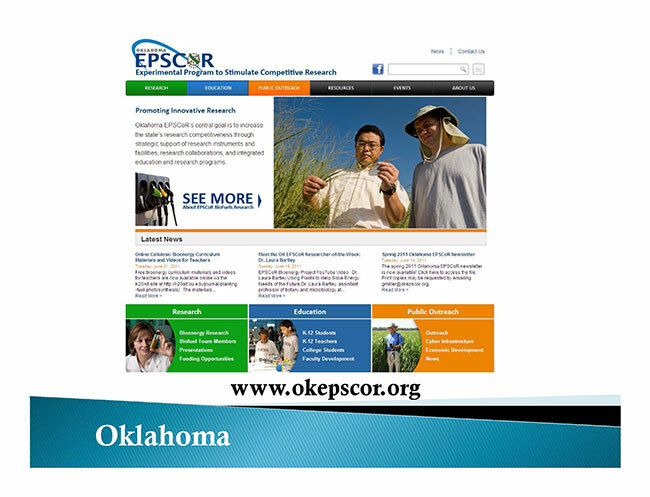 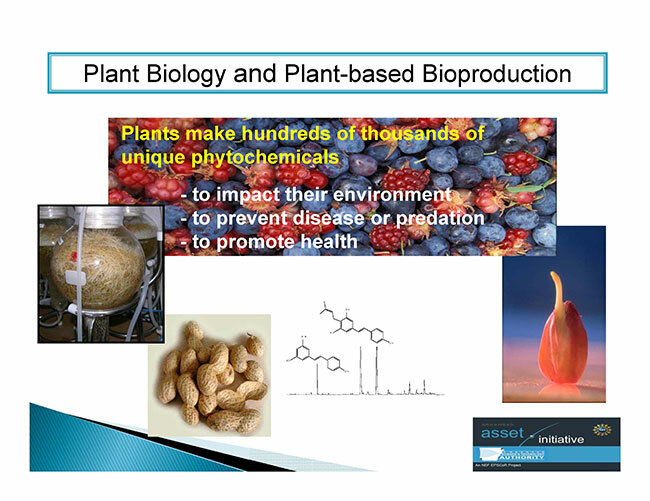 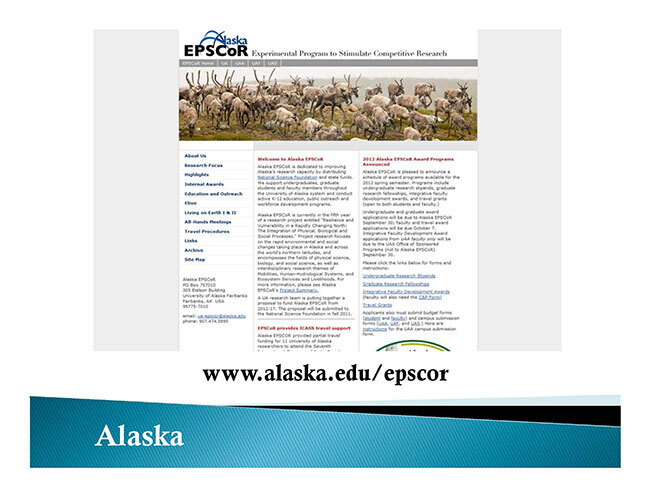 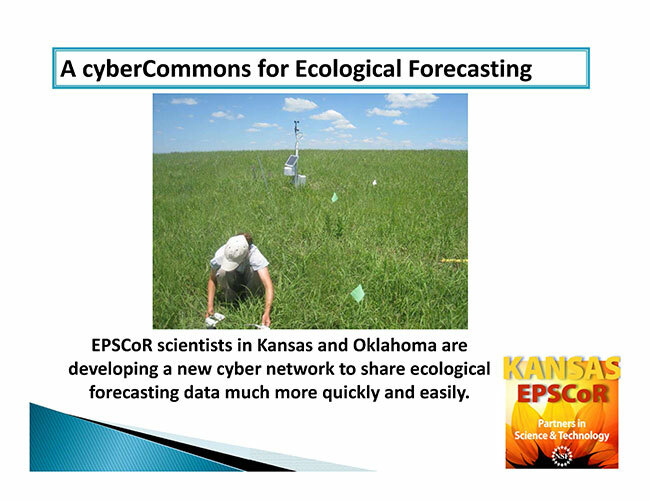 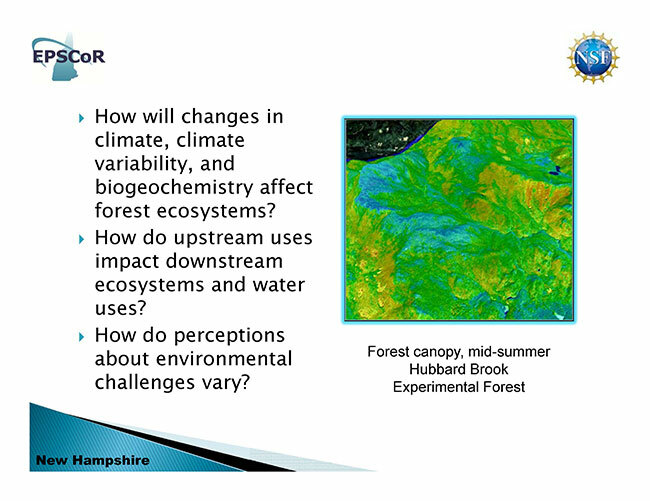 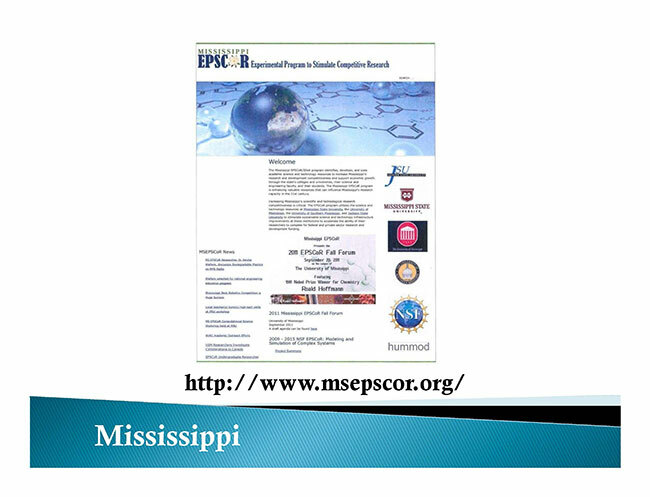 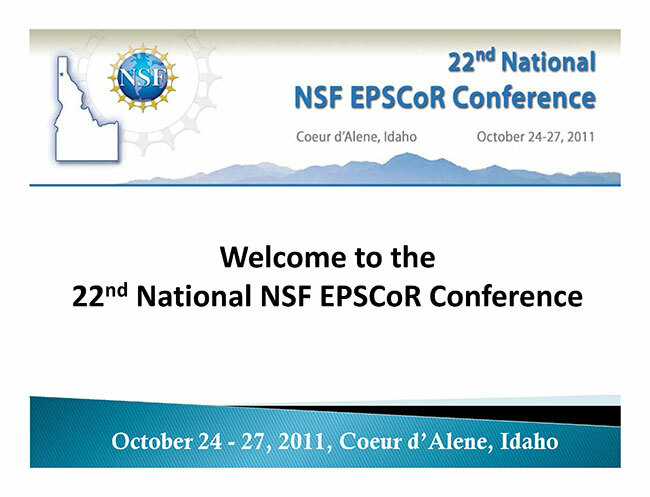 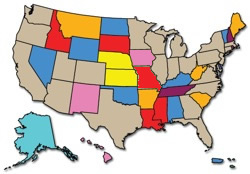 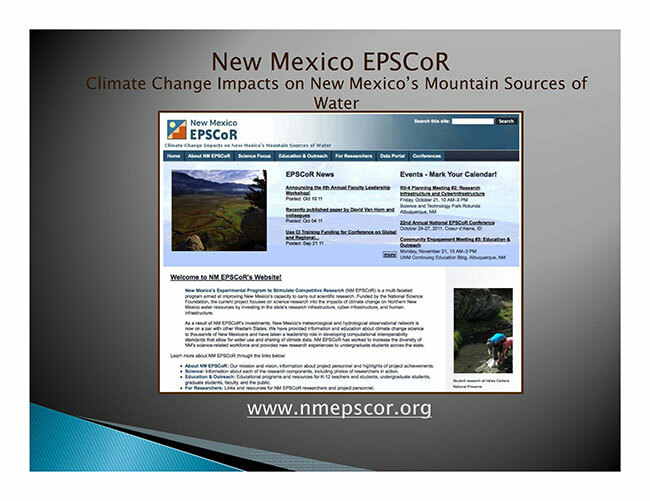 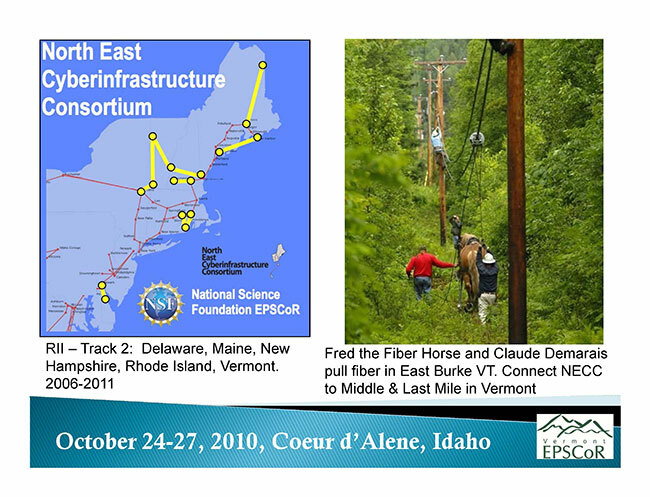 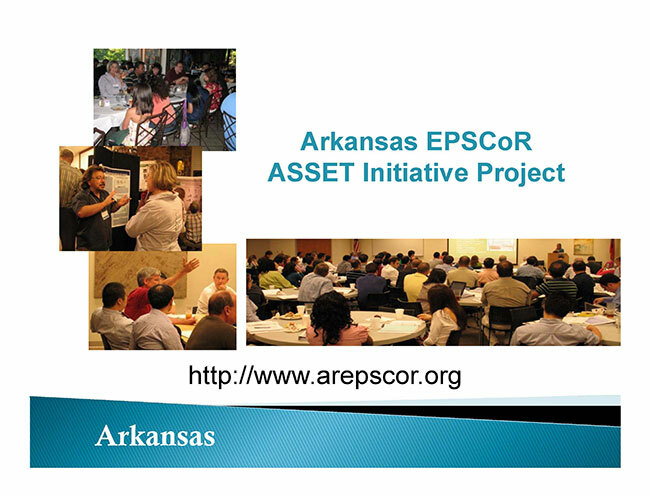 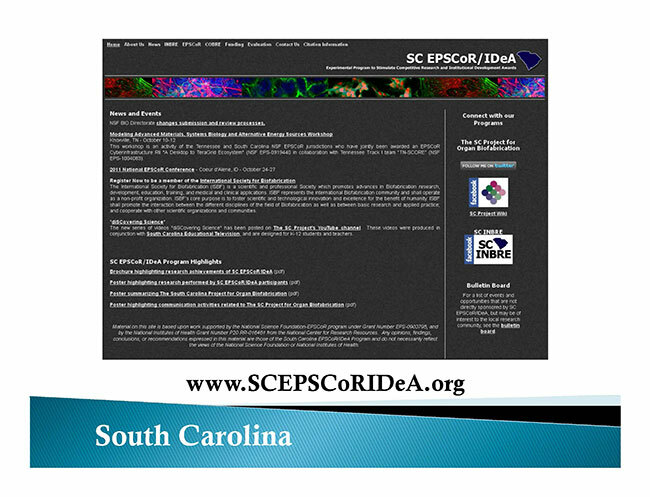 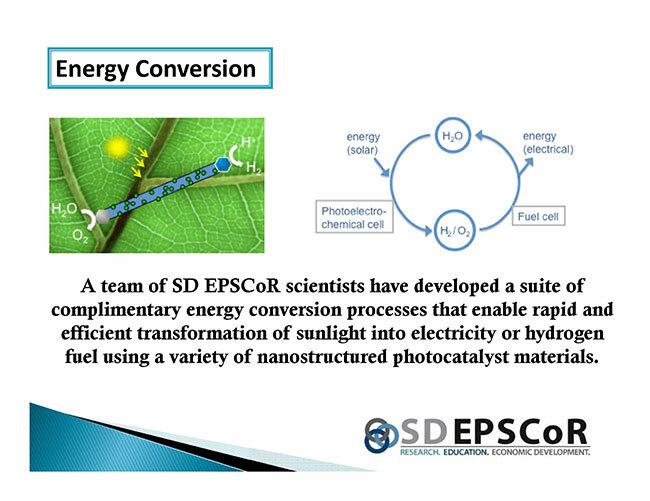 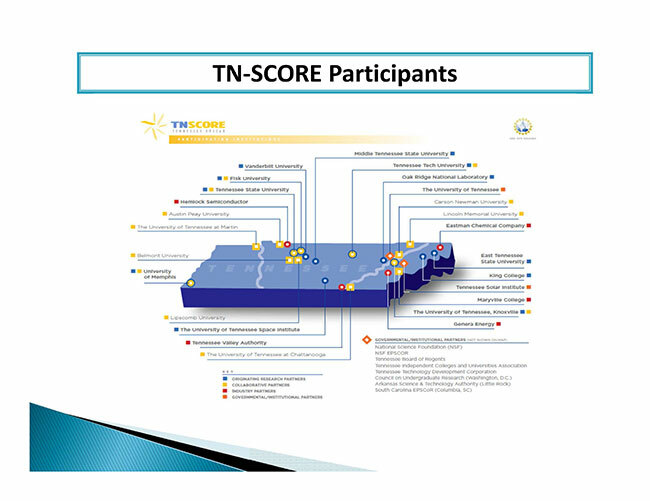 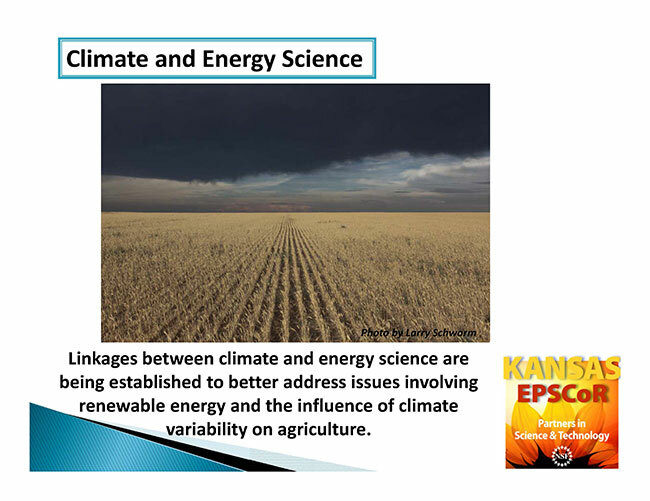 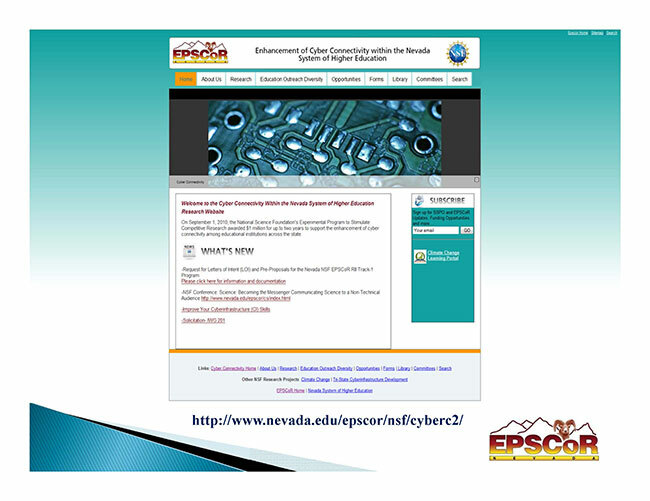 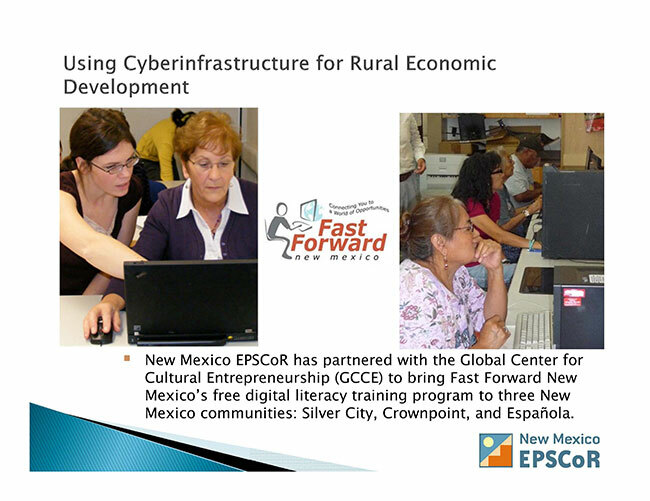 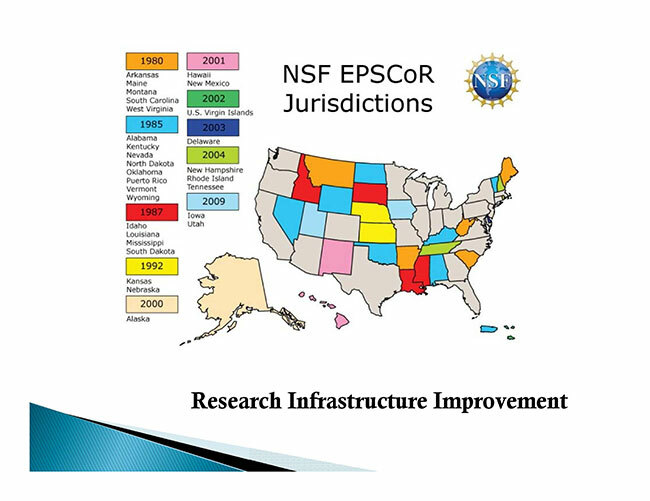 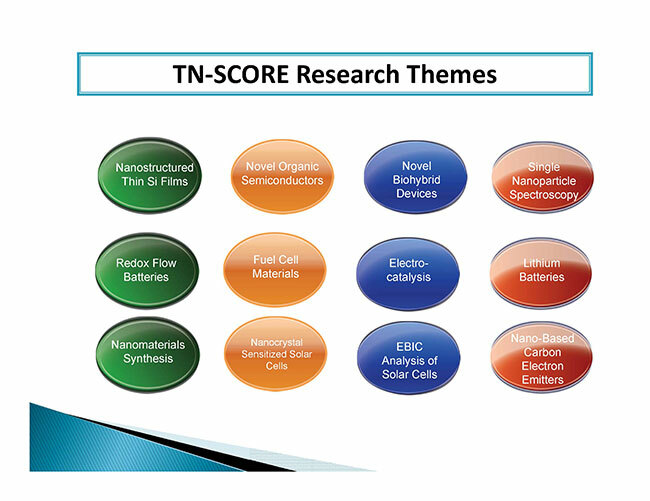 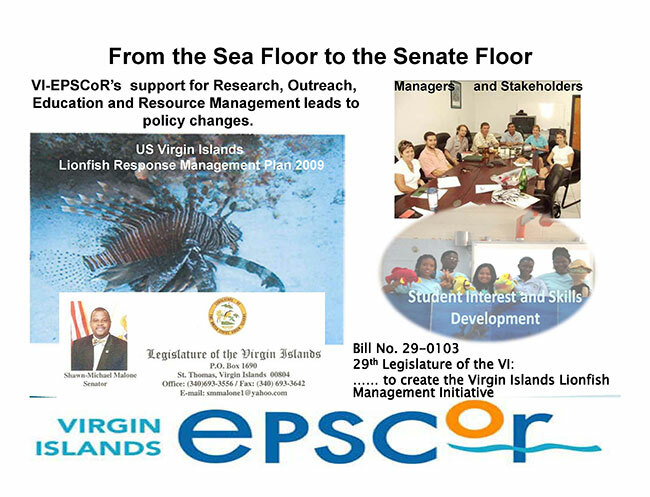 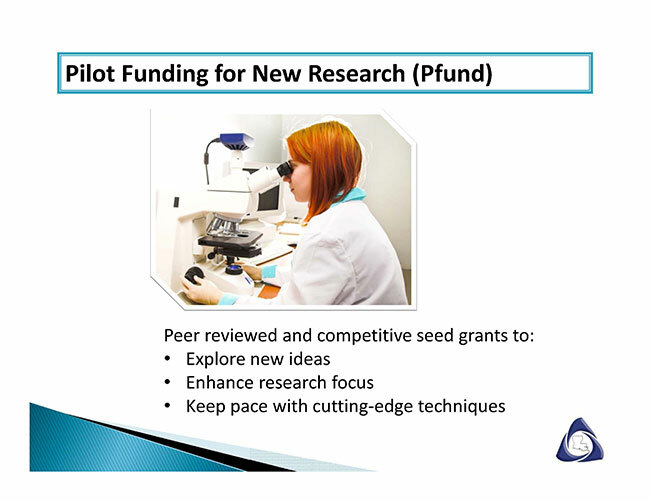 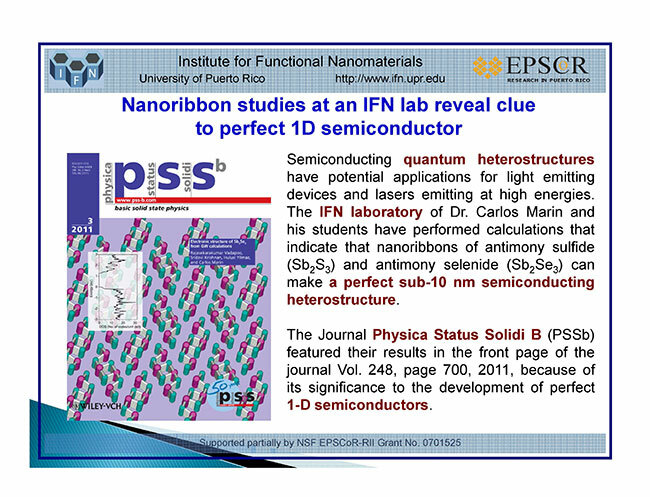 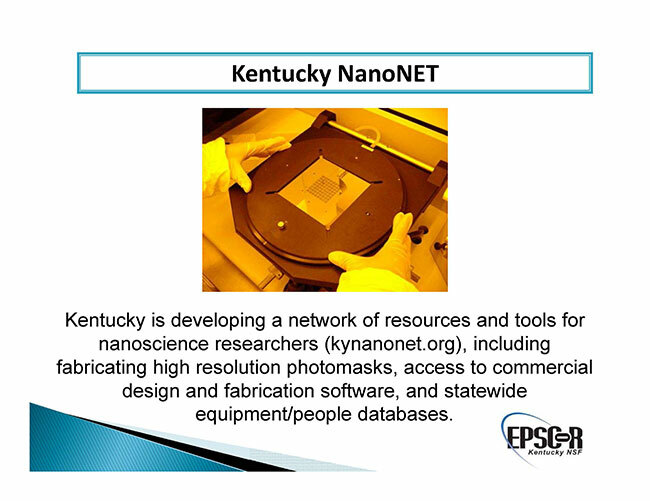 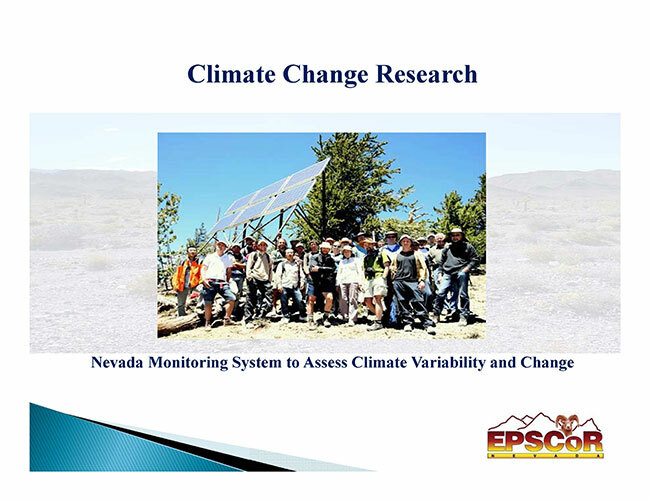 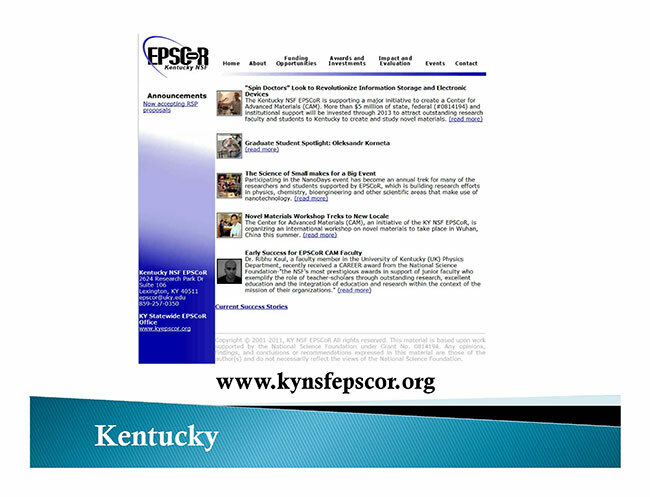 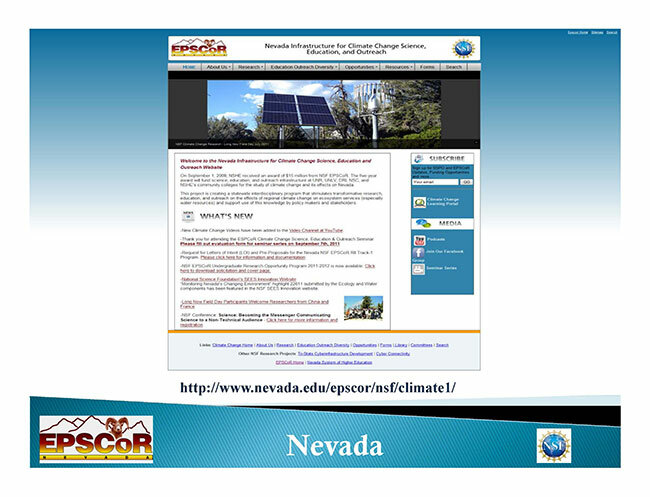 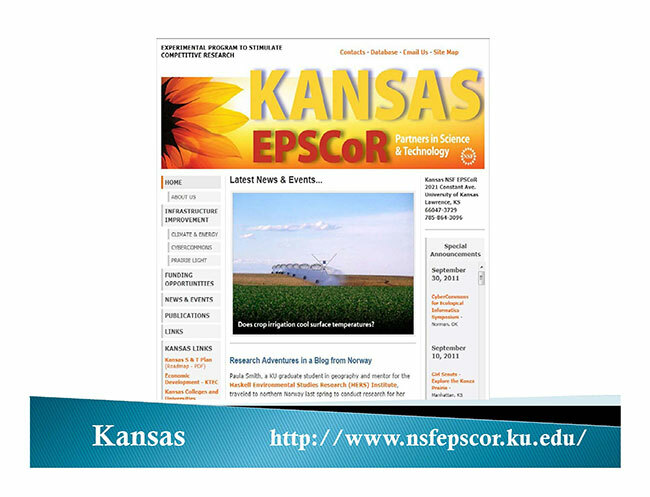 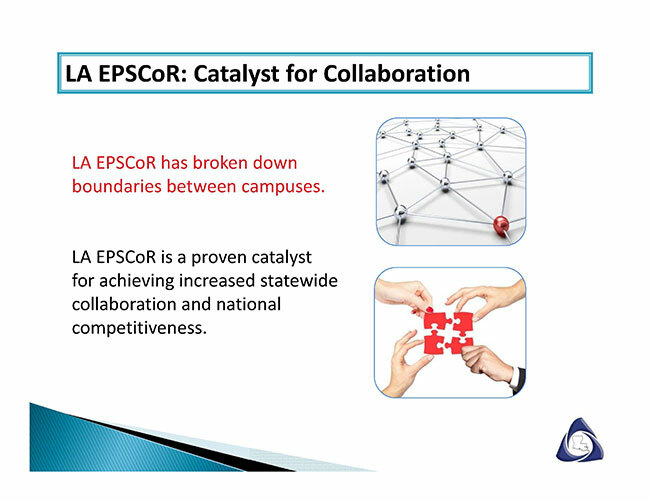 Epscor sponsoring agencies include the U.S. EPA, DOE, DoD, NIH, NSF, and USDA.